The first EP as Saco & Uno called "Mellow Computers" is out now. Listen on Spotify, Apple Music, Tidal or Deezer! Or buy it on bandcamp! 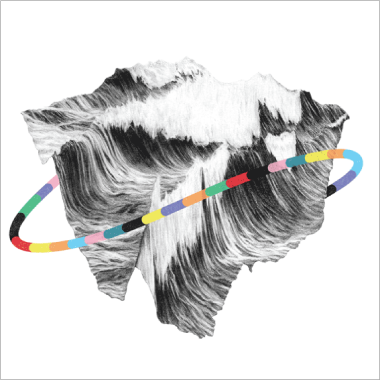 Album art by Ryuto Miyake and the pattern with green and pink by Sunao Maruyama. 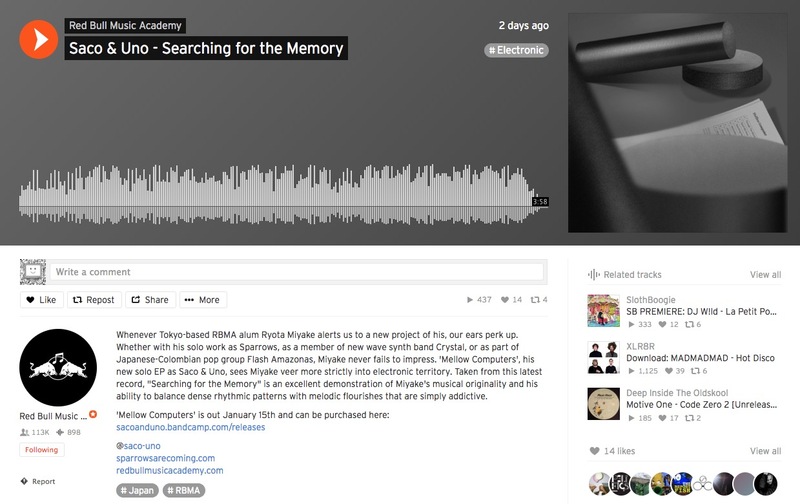 Red Bull Music Academy's souncloud premiered Saco & Uno's "Searching for the Memory" taken from the forthcoming EP "Mellow Computers". Listen here. 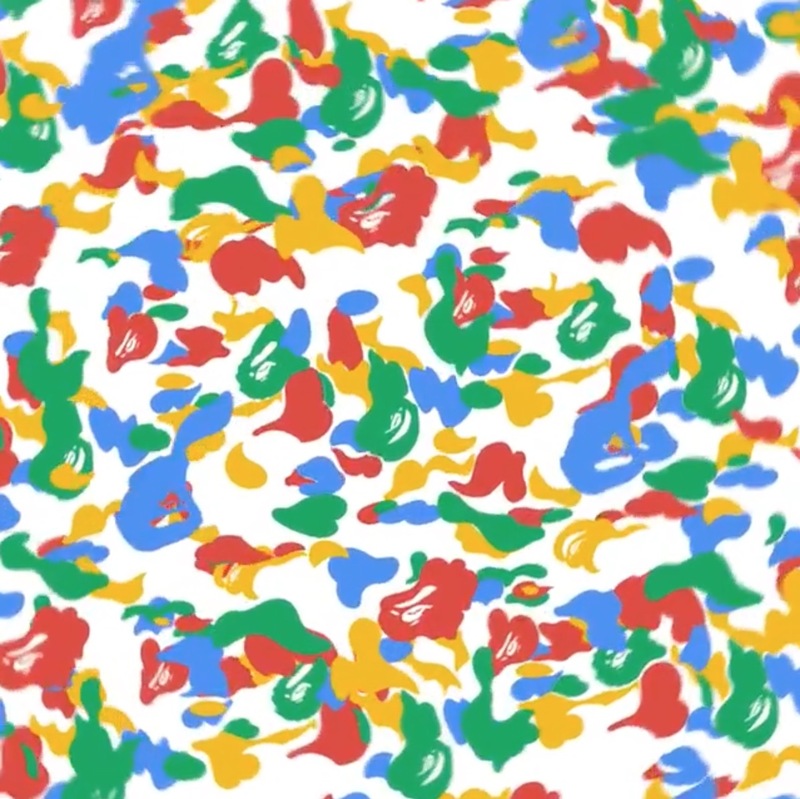 Music for "Bape × Google"
I did music for a collab of bape and google. Watch and listen here. 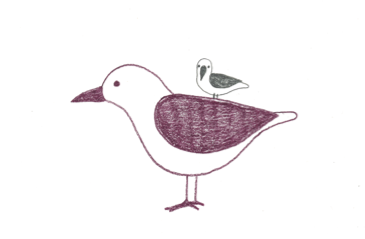 Animation by Shinya Sato. Thanks for Coming to Flash Amazonas Show! We had a lot of fun in Autoplacer 2018! Thanks for inviting us and thanks for coming to see us! 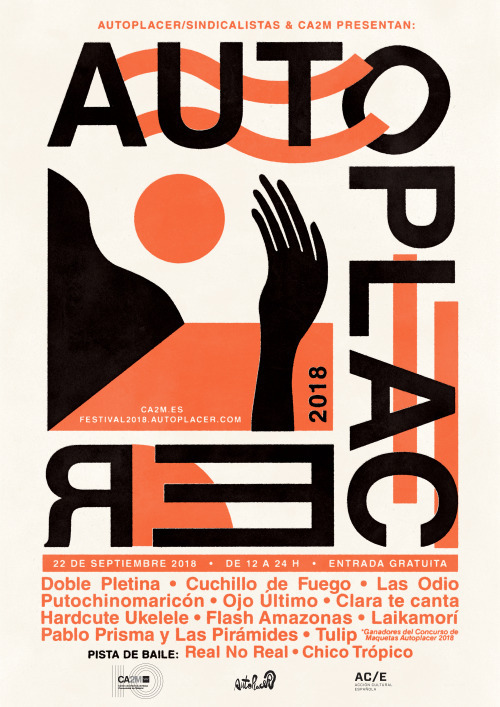 Flash Amazonas will play in Autoplacer 2018 on 22nd September at CA2M! Visit here for details. Sparrows' cassette tape EP for kotoriten 3 in 2016 is now available on the digital streaming services like Apple Music, Spotify, Deezer etc. 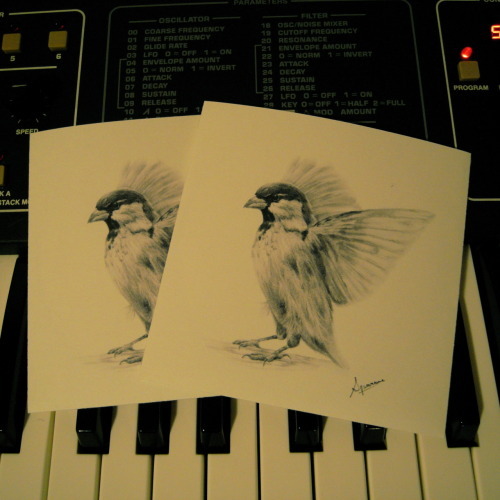 If you want to buy it, please visit Sparrows' bandcamp page :). Julián Mayorga feat. 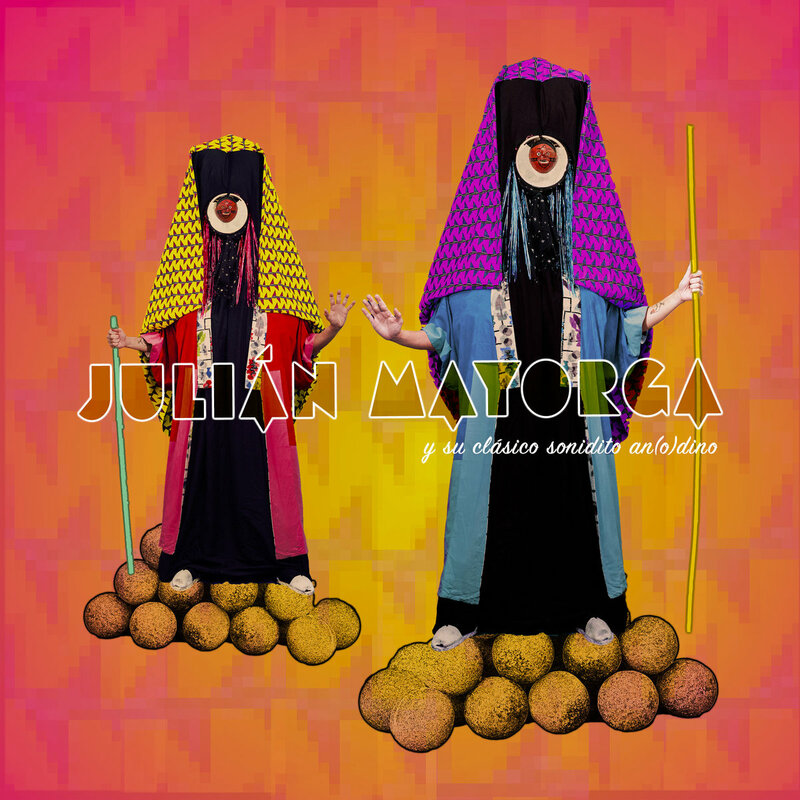 Ryota Miyake "Sayonara"
I sing on "Sayonara" from Julián Mayorga's latest EP "Julián Mayorga y Su Clásico Sonidito An(O)Dino". Watch the lyric video here! 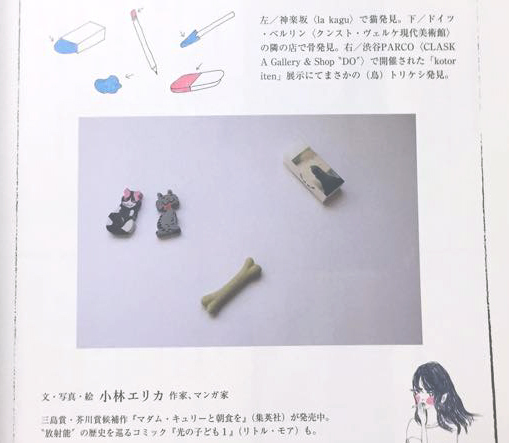 I made a model debut for HOW to GO vol.13 you can check the detail here. The debut single of the band Flash Amazonas I started with a Colombian artist Julián Mayorga, "Agua" is out now on all digital streaming sites. Also you can watch the video here. 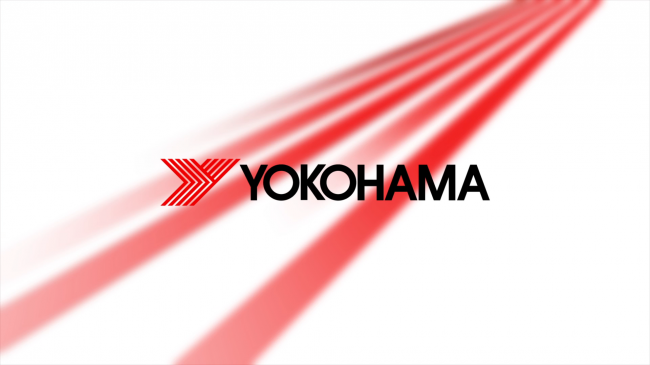 I did a sound design for the new moving logo of Yokohama Tires. You can watch the making movie here. The tour with Thundercat and PBDY is now over! Thanks a lot for coming early. I was so happy to see all of you! Flash Amazonas (New group by Julián Mayorga and Ryota Miyake) released the music video for their first track "Phantasmagoria". You can watch it on their YouTube. Some of my contributions during last year's Red Bull Music Academy are included in its compilation album, "Various Assets - Not For Sale 2016". Listen here. 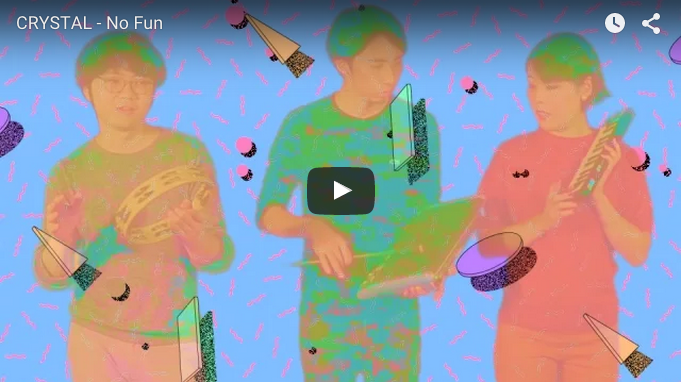 Crystal and Matias Aguayo's new track "Kimi Wa Monster" now has a video by Shinya Sato. Watch it here. 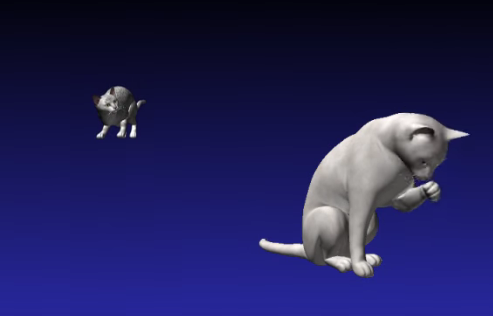 Crystal starts instagram with moving images. Follow here. 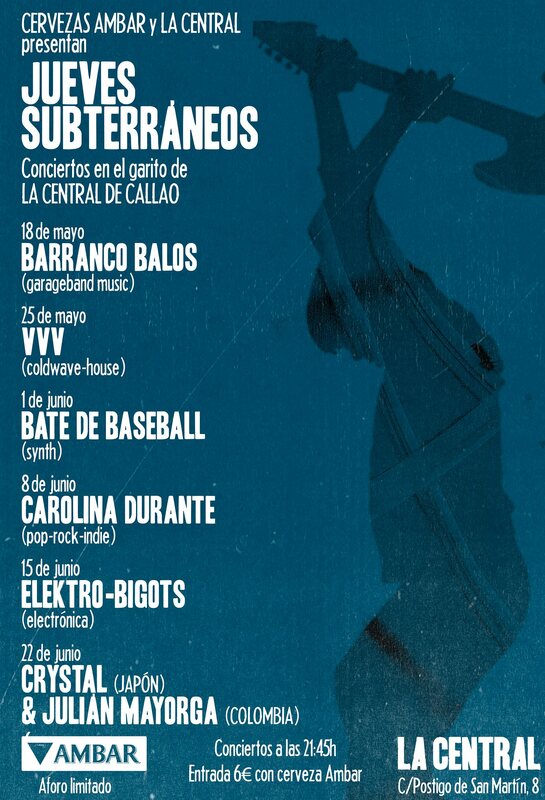 Tonight Crystal will play at 10 Club in Madrid with Julián Mayorga, Etyen and Raúl Querido. Crystal will play at Trashcan Music Club in Madrid with Julián Mayorga tonight! Crystal New Single "Kimi Wa Monter feat. Matias Aguayo" Out Now! 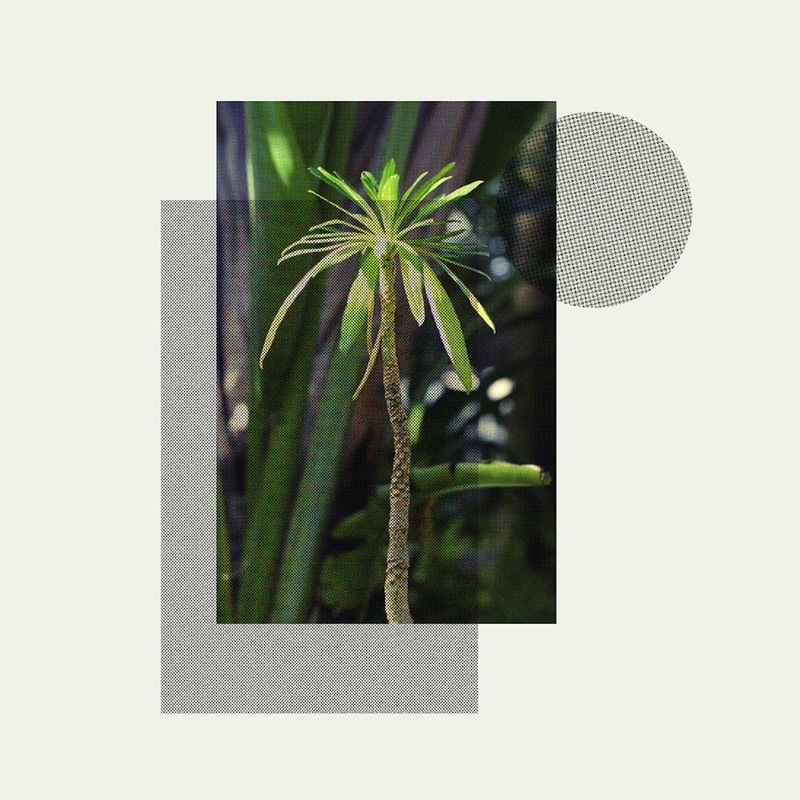 Crystal's new single featuring Matias Aguayo from Coméme is out now from Flau. 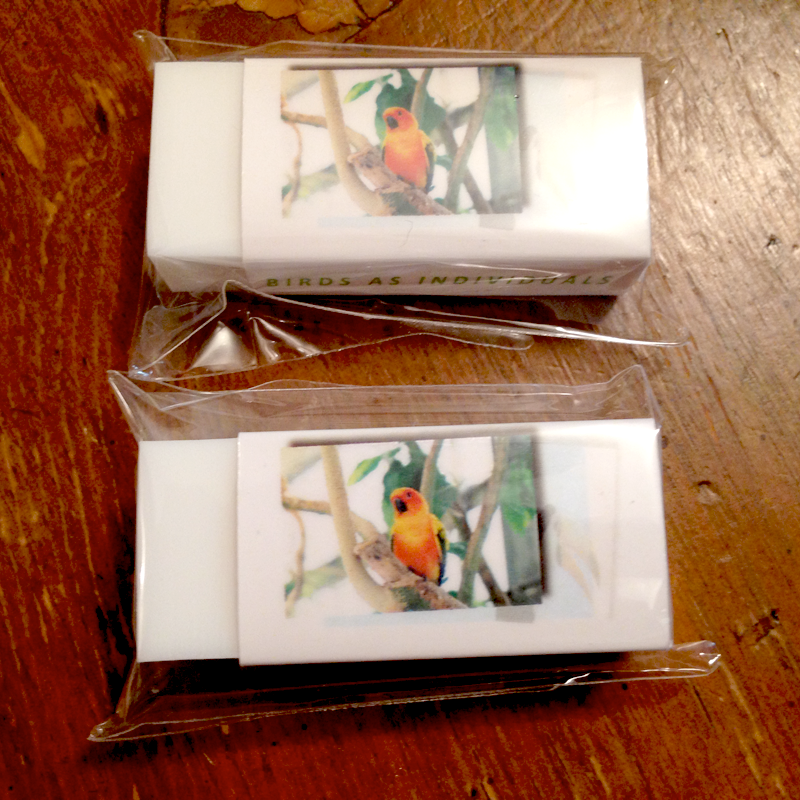 You can order Cassingle from Flau bandcamp page. 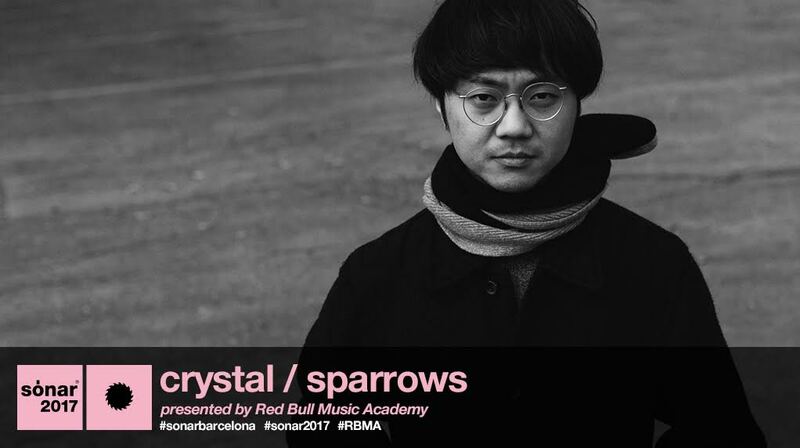 Ryota Miyake will play at this year's Sónar Barcelona as Crystal/Sparrows at RBMA stage. 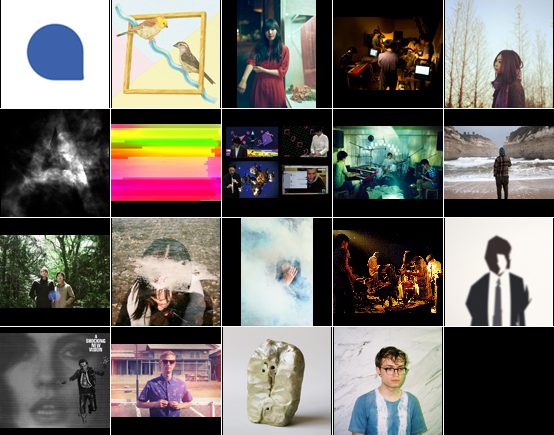 A group exhibition kotoriten 4 starts today at Utrecht. 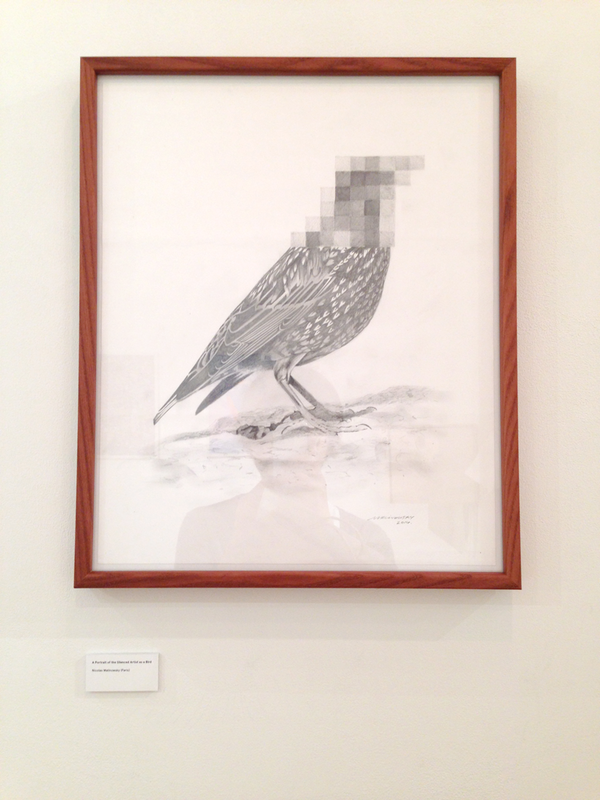 We exhibit new works by each members as well as old works by previous guest artists. I will play live show as Sparrows on January 21. I am on inter FM 897 tonight from 20h! 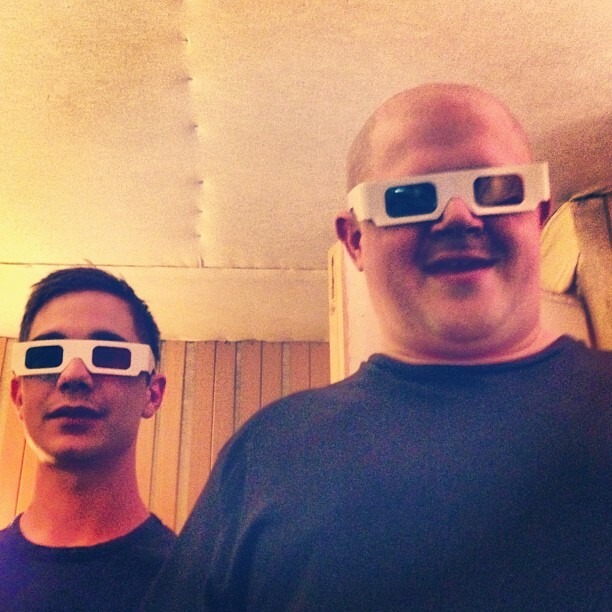 I talked a little bit about RBMA on Casa BRUTUS No. 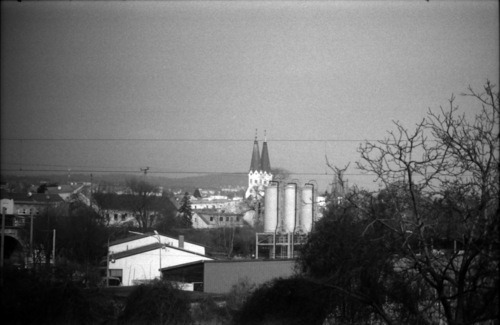 202. Crystal are playing the show at agnès b. Rue du Jour in Tokyo on 14th December. For detail, visit here. 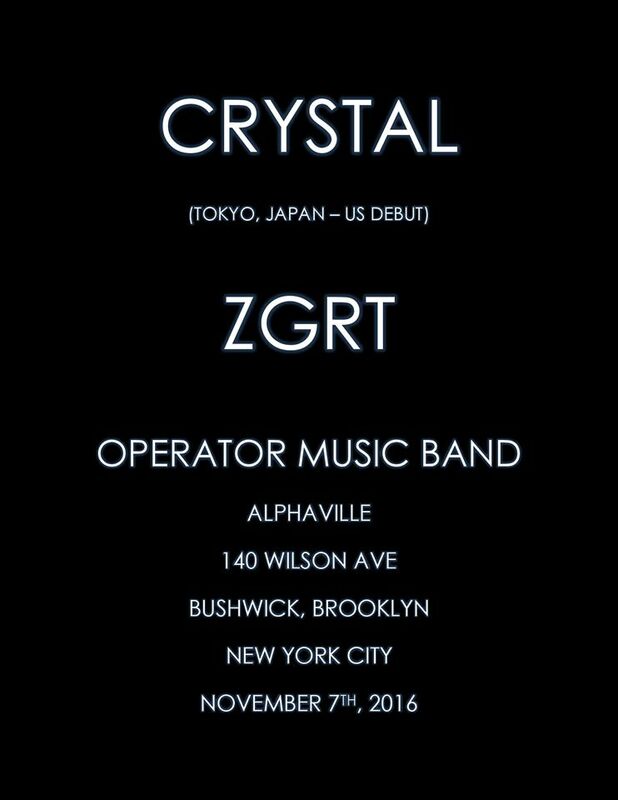 Crystal are going to play the show at legendary Alphaville in New York on 7 November. Shout out to ZGRT for having us! RBMA Montréal is now over. <3 Photo by Dan Wilton. Crystal / Sparrows will play live at Divan Orange. Detail here. Kotoriten are taking part in Tokyo Art Book Fair 2016. 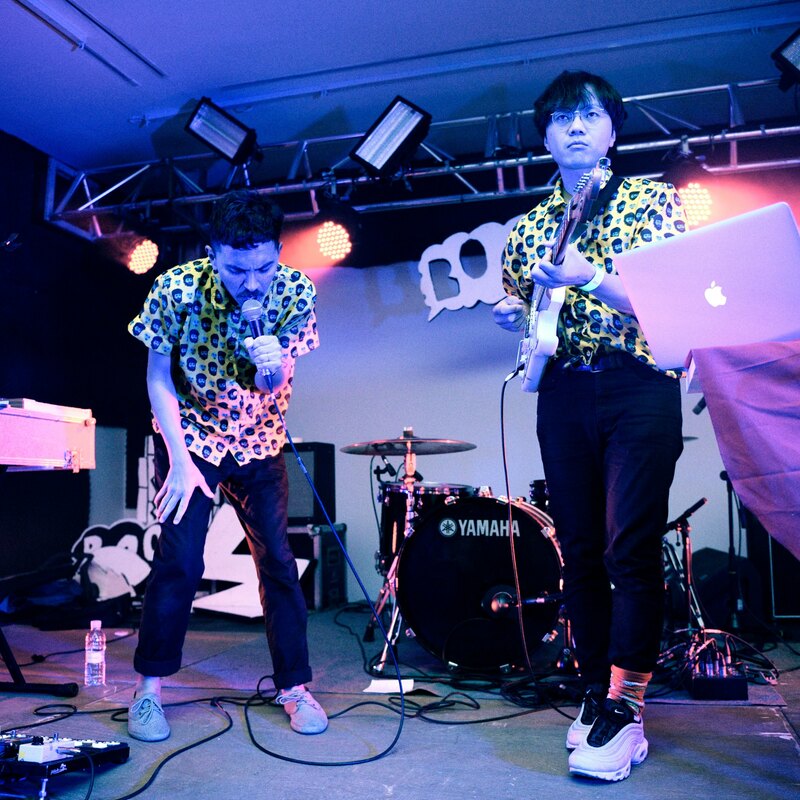 Ryota Miyake will take part in Red Bull Music Academy held in Montreal this Autumn. 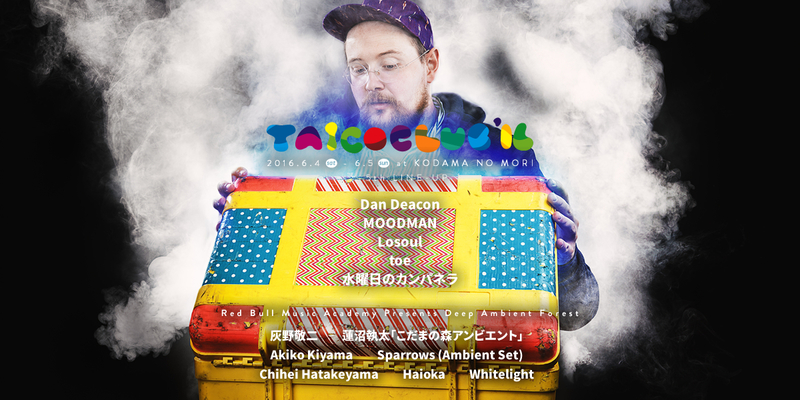 Sparrows is going to play new-age-ambient-live set at TAICOCLUB 2016! Crystal online store is now opened! 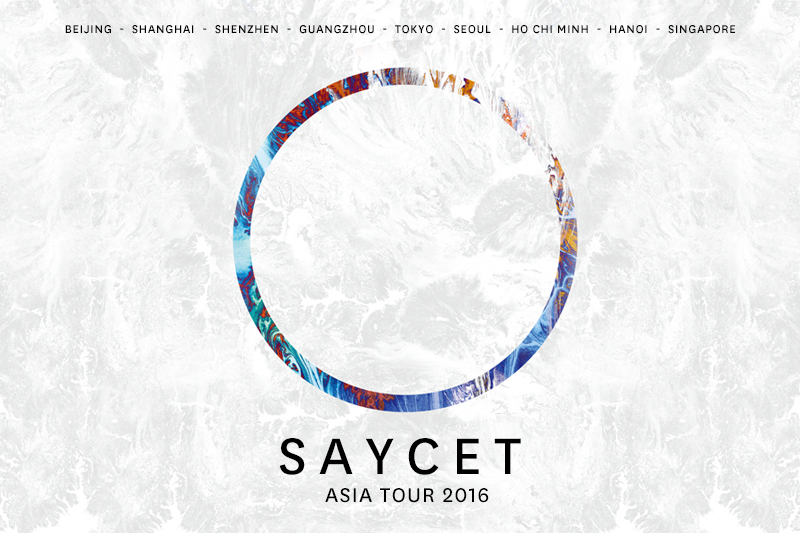 Crystal will play with Saycet on his live show in Tokyo on 2 April. 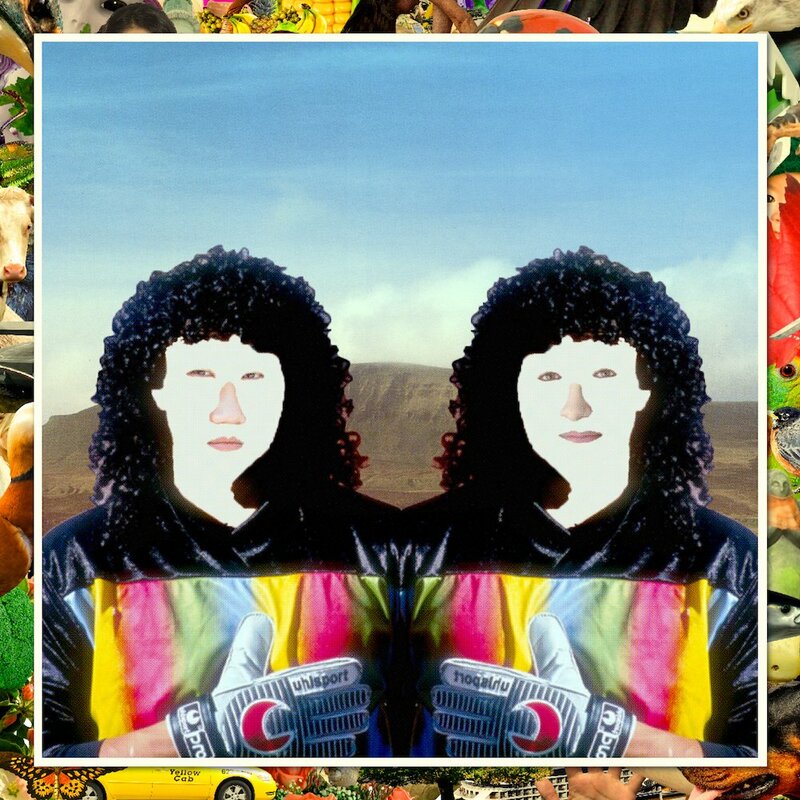 Crystal will be joining Rainbow Disco Club 2016 on RBMA stage. Crystal will play at the Vacant for Flau Night 2016. It is going to be a release party of Crystal Station 64. Crystal will play the live show at vision shibuya on 30th January for the release party of Sound Pellegrino's 5th comp album, SND.PE vol.5. Here is the detail. 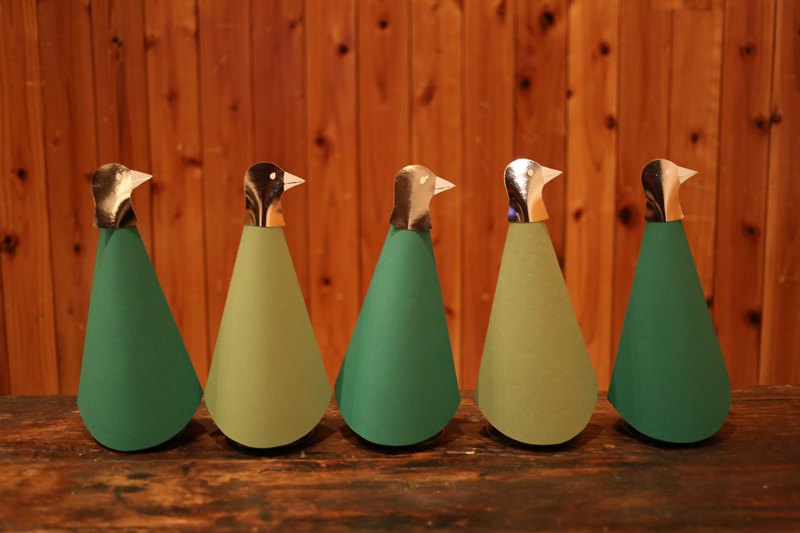 A happy new year 2016! 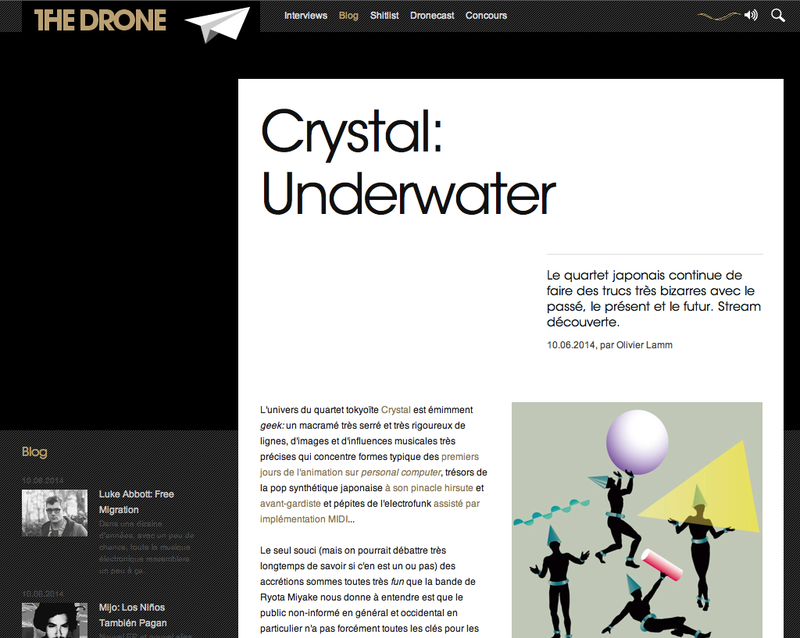 And here is new website of Crystal. 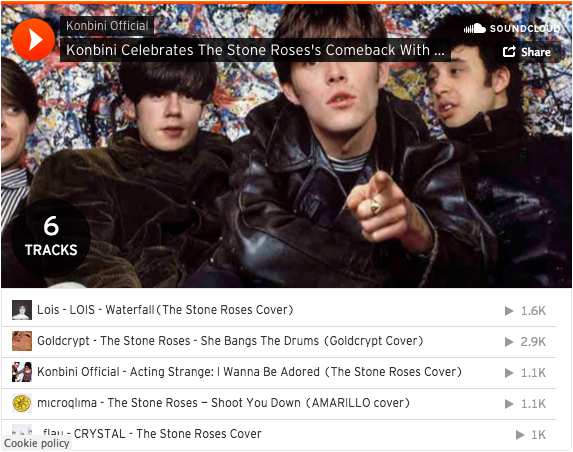 Crystal covered a track by the stone roses for konbini.com. 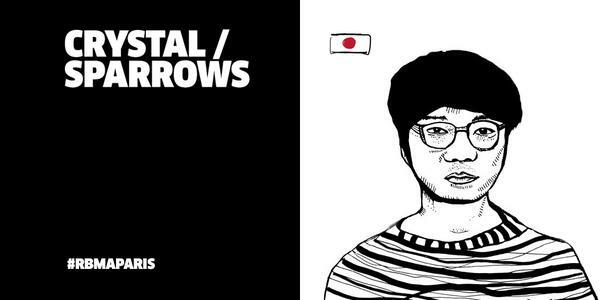 Sparrows remixed "H Friend" by Black Devil Disco Club. It is out now on various digital music stores. Crystal's new video for "Rendez-vous" is premiered on Dummy Mag! Directed by the mighty Shinya Sato. 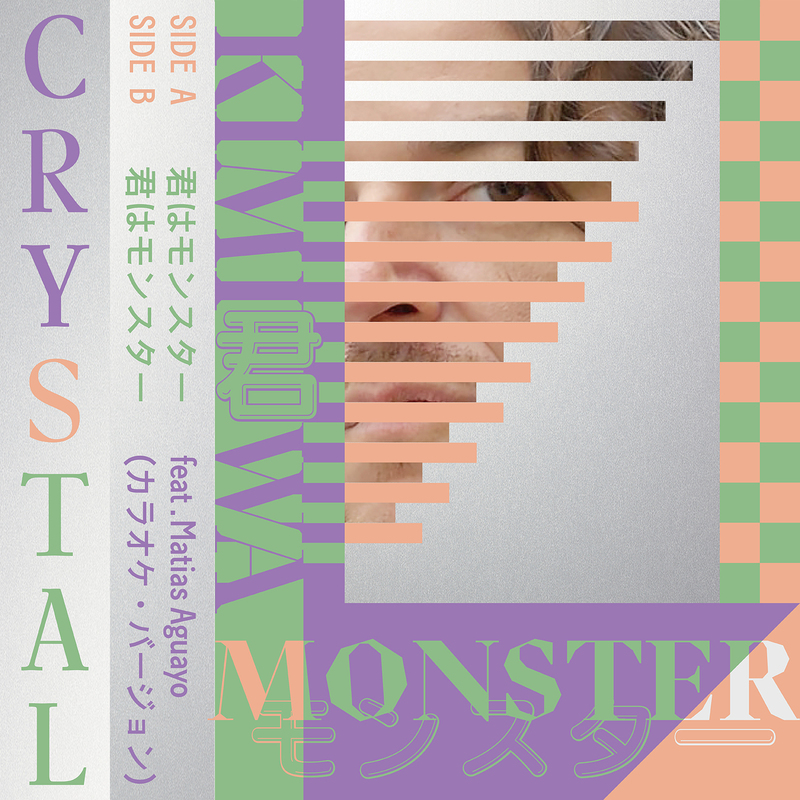 Crystal's new album "Crystal Station 64" is out now on all good record stores in Japan! Crystal's new video for "No Fun" directed by Shinya Sato is now on YouTube. 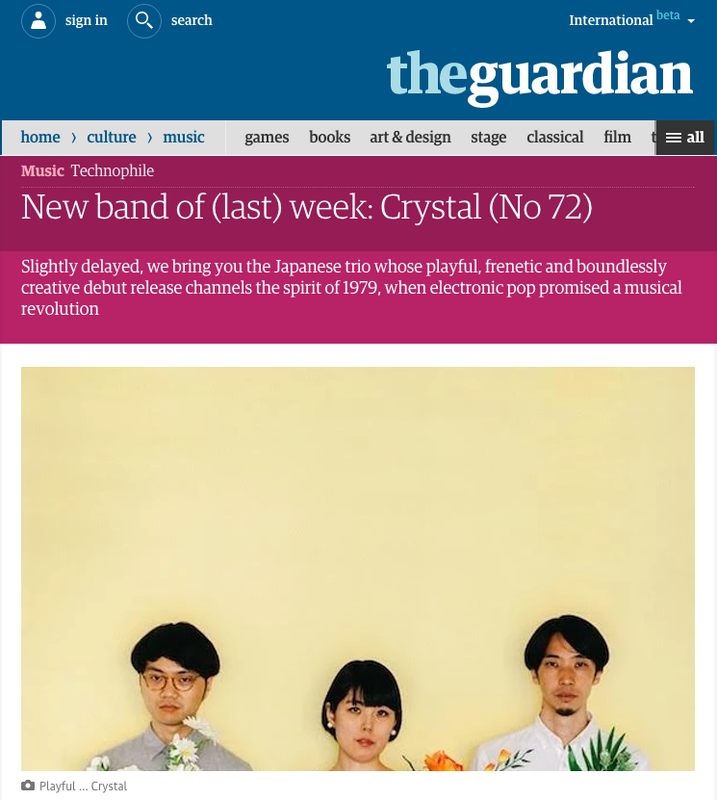 Crystal is selected as new band of the week by the Guardian. Thanks! 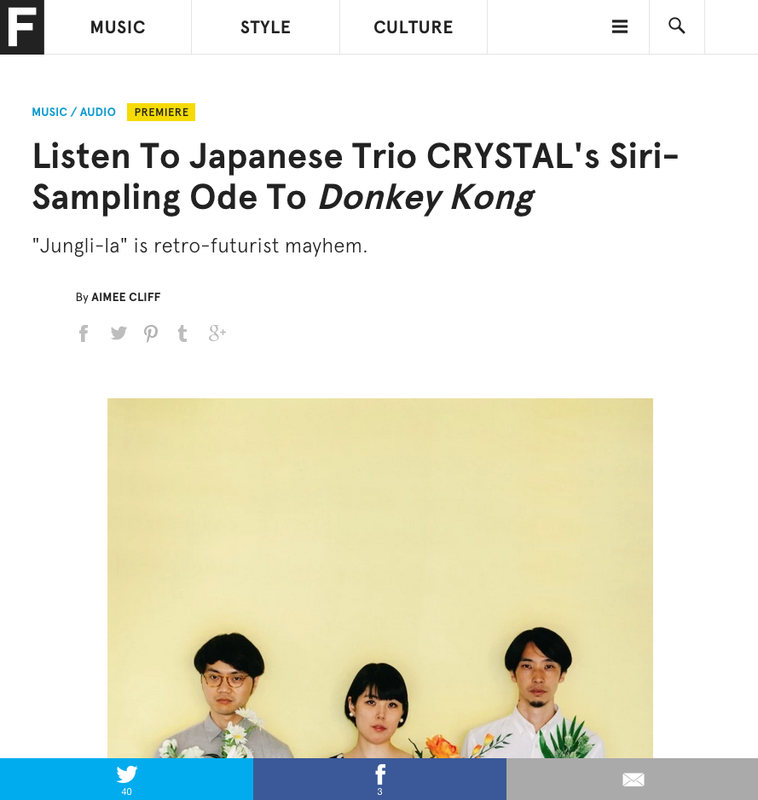 You can now listen to Crystal's new track "Jungli-la" at the Fader!. Thanks! 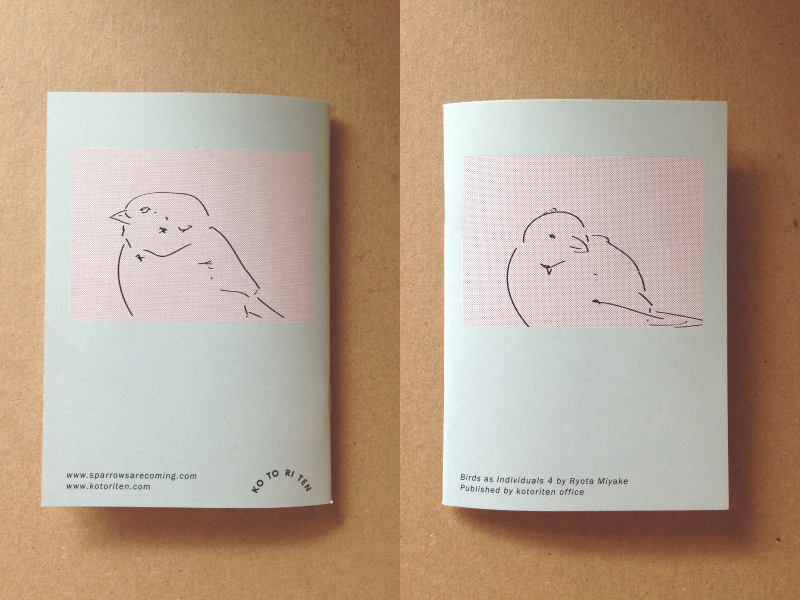 Kotoriten will take part in the Tokyo Art Book Fair 2015 this weekend. Click here for details. 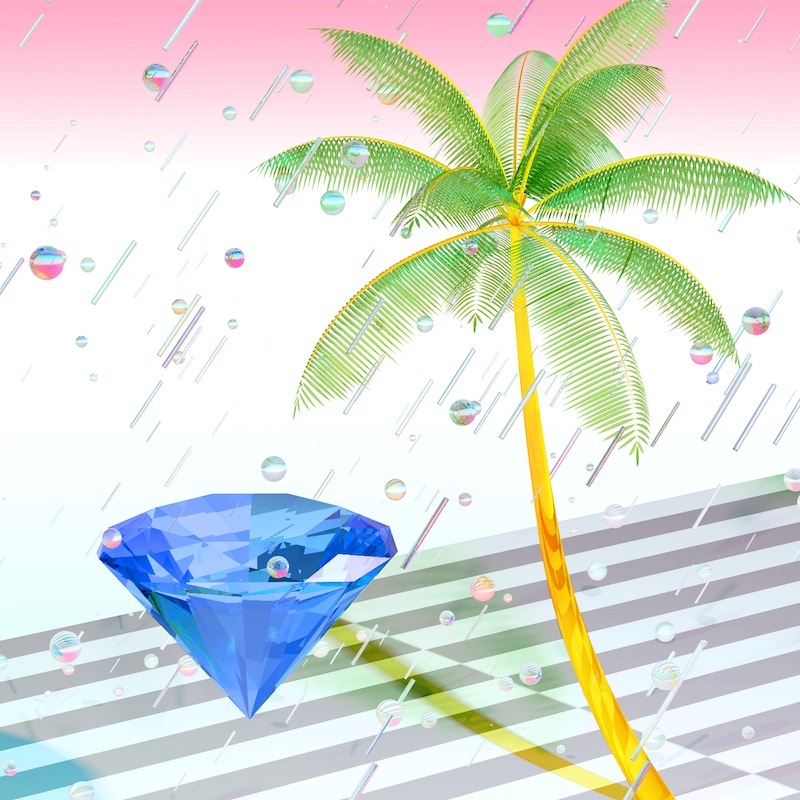 Crystal's 4th EP, "Monsoon" is avalable now for free at Flau's Bandcamp page and Sound Cloud page. Thanks Angy Laperdrix for mastering! 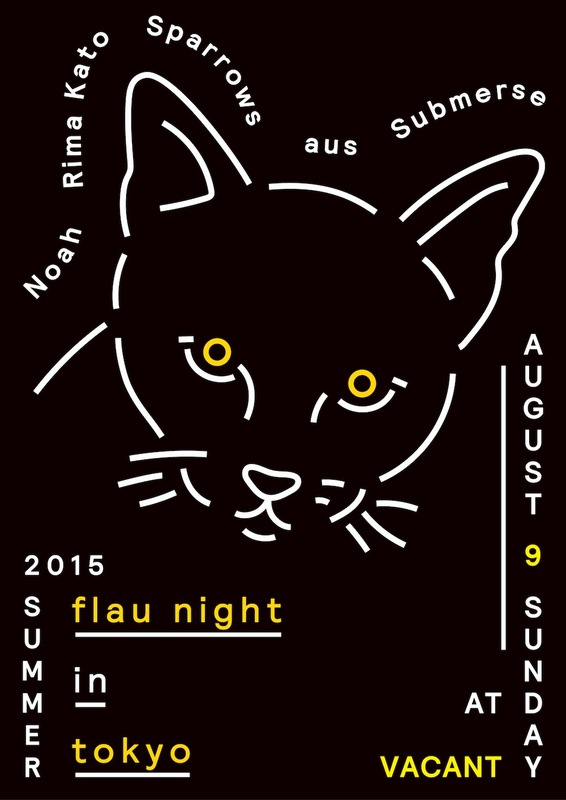 Sparrows are going to perform at "Flau Night in Tokyo 2015" on 9 August. Visit here. Crystal will release an album in autumn from Japanese label, Flau. 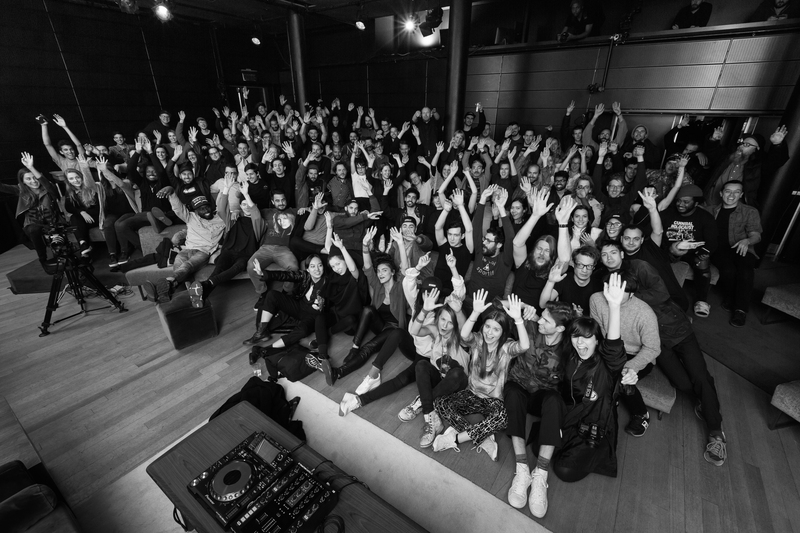 I will take part in RBMA 2015 in Paris. One of my photos which I took at botanical garden is on the cover of Stefan Jós' LP, "Primitives". 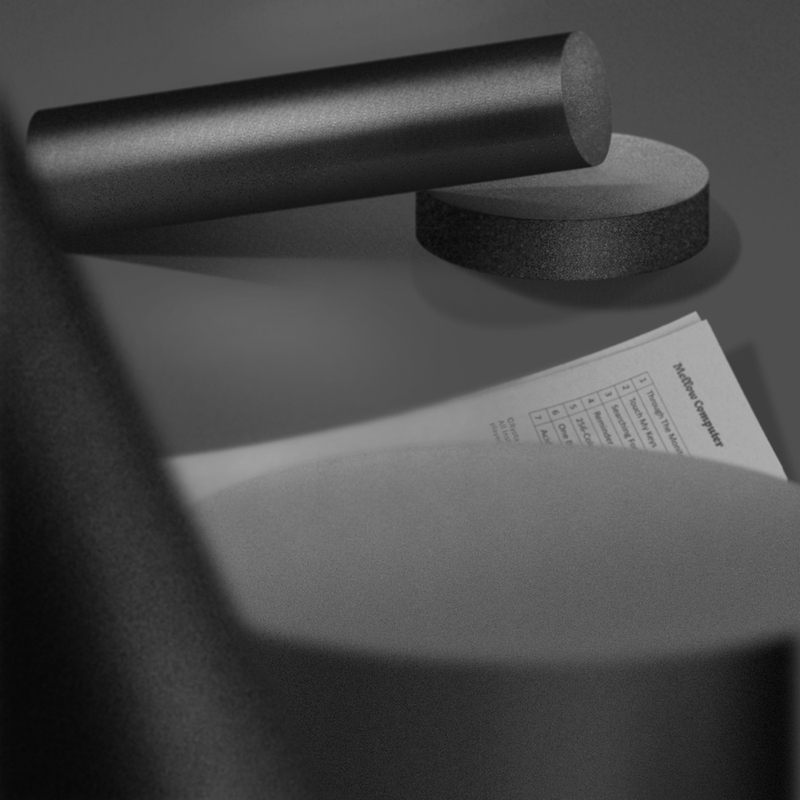 It is designed by Ryuto Miyake and will be released on flau on 13th May. 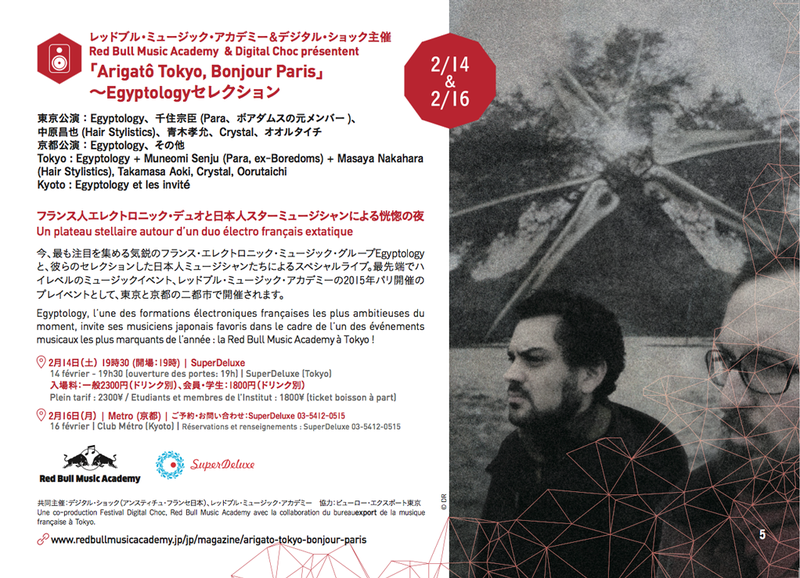 Crystal will play at Red Bull Music Academy X Digital Choc present "Arigatô Tokyo, Bonjour Paris: Egyptology Selection" on 14th February. For more info, visit here. 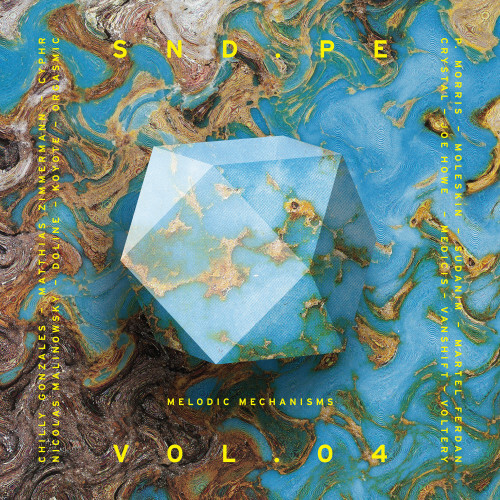 New Sound Pellegrino's compilation album, "SND.PE vol.04 Melodic Mechanisms" is out now. Buy analog here. Buy digital here. Happily one of my photos of trees is on the cover of new 12" of Stefan Jos. 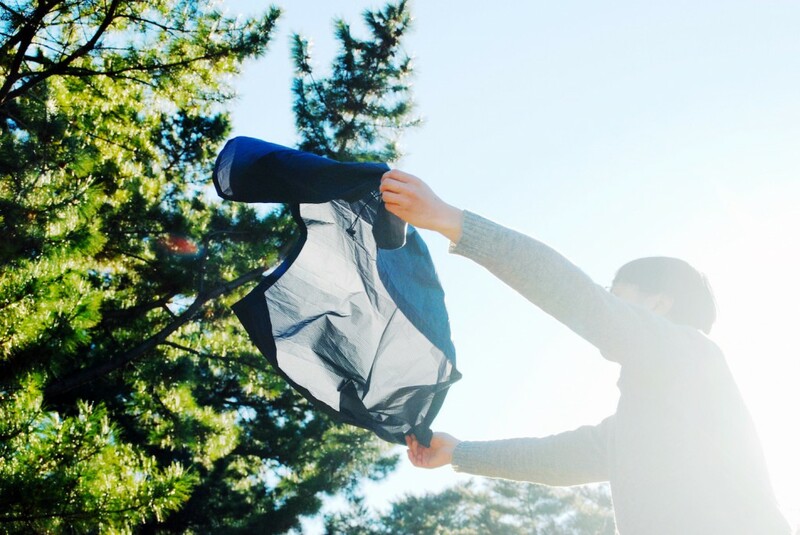 Out from Flau's new label, raum, and designed by Ryuto Miyake. 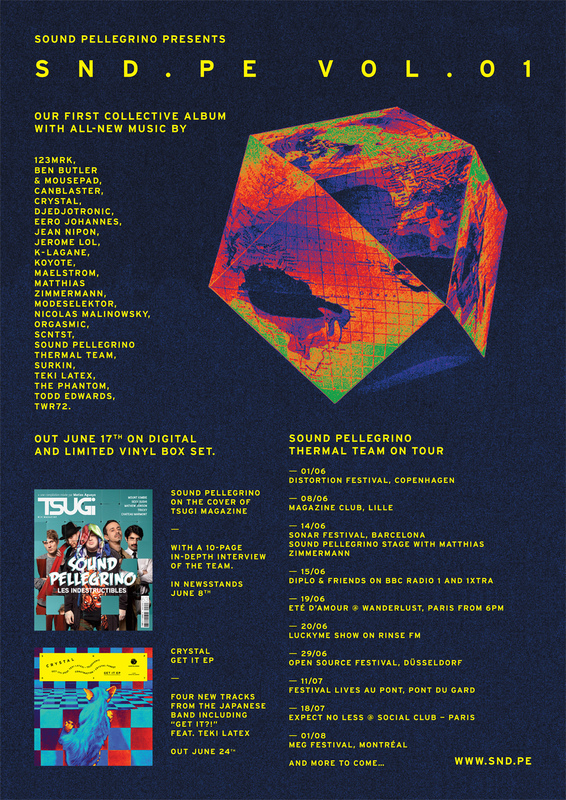 New Sound Pellegrino's compilation album, "SND.PE vol.04 Melodic Mechanisms" is out on 19th January. It contains Crystal's new song, "Bill Gate". 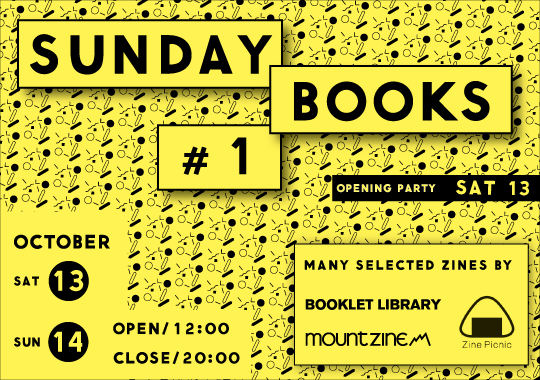 Unlimited Edition 6, the art book fair in Seoul, which kotoriten invited is going to be held this Saturday. 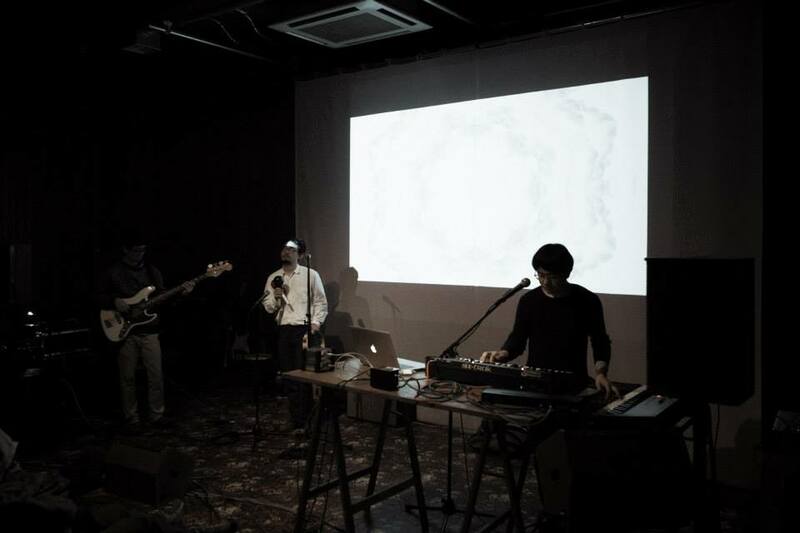 Crystal/Sparrows Live at "RBMA Presents EMAF TOKYO 2014"
We Kotoriten is going to participate in the 6th Unlimited Edition, the art book festival which held in Seoul, Korea on 1-2 November as special guest. For details, visit here. It is from next Friday! We kotoriten will be in room J on the 1st floor. 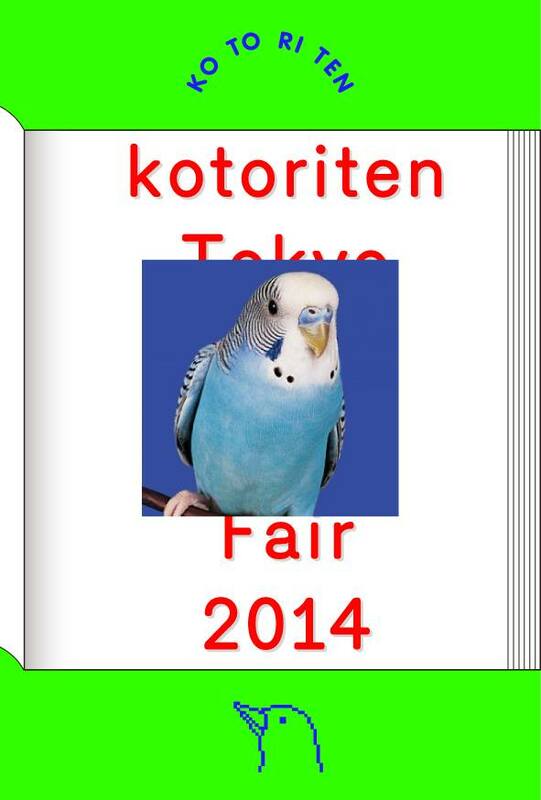 Kotoriten will take part in The Tokyo Art Book Fair 2014. 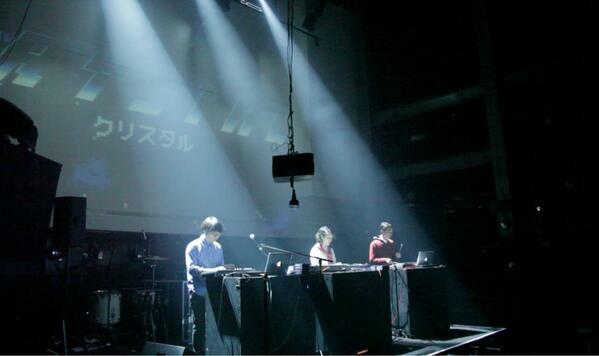 Crystal and Sparrows will take part in "Red Bull Music Academy Presents EMAF TOKYO 2014" on 18th October. We will play at the stage on 2nd floor curated by flau. 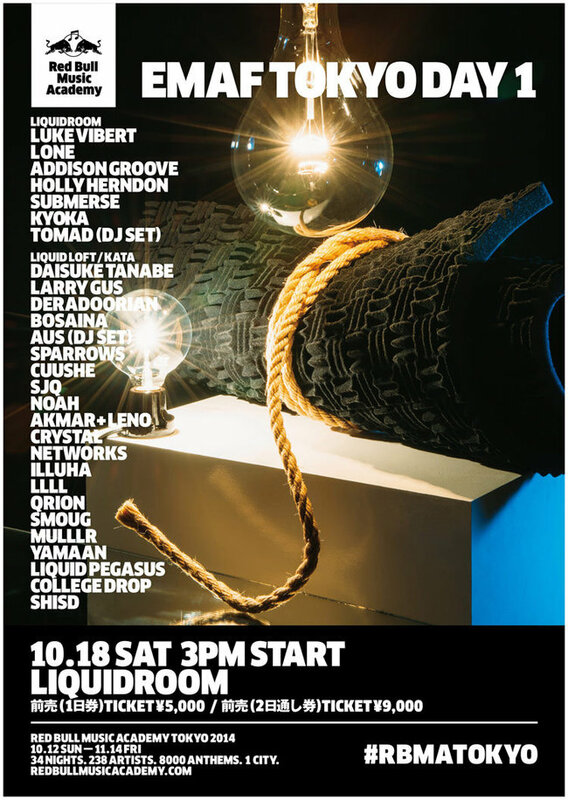 Crystal will take part in "Submerse 'Slow Waves' Release Party" at 2.5D Shibuya on 15th August. 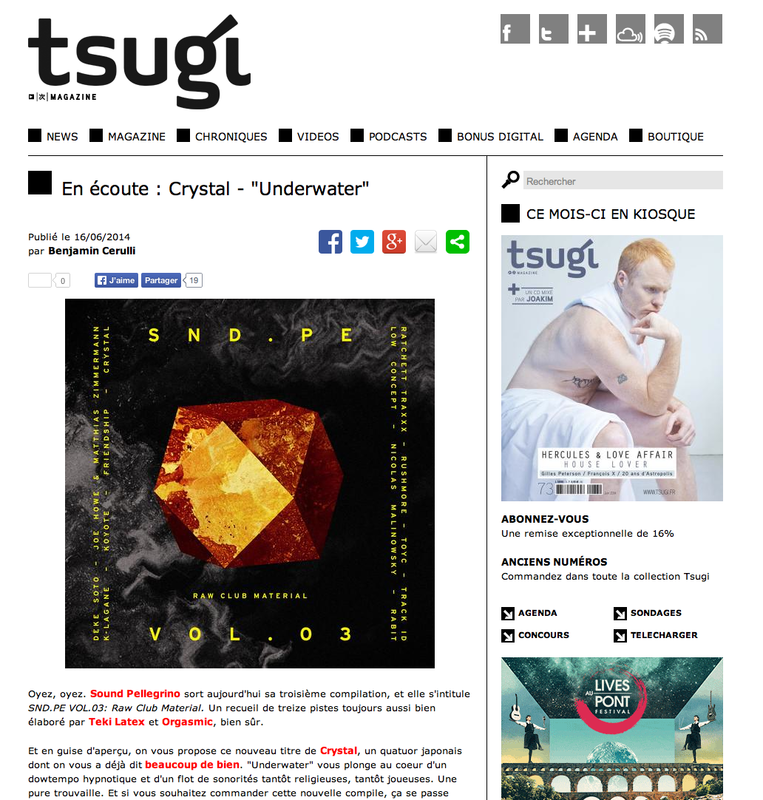 Here is a review on "Tsugi" about our new song "Underwater". You can buy "SND.PE Vol.03" here or here!! Listen to "Underwater" by Crystal from forthcoming Sound Pellegrino's new compilation album "SND.PE vol.3" on "The Drone" !! kotoriten3 is over. Some of our goods are still available at the shop claska. Thanks for coming! Crystal's new track "Underwater" is going to be released on 16th June. The song is a part of the compilation album from Sound Pellegrino, "SND.PE vol.03". KOTORITEN 3 continues till Sunday. 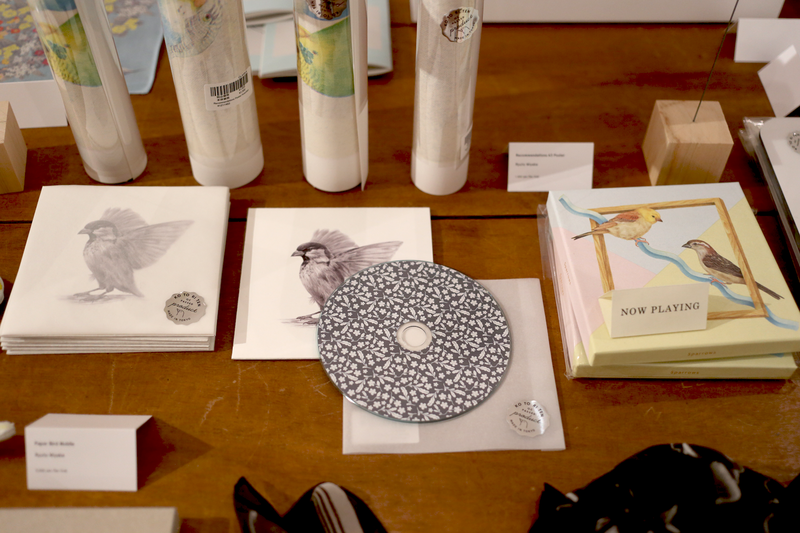 There are some new artworks and goods. 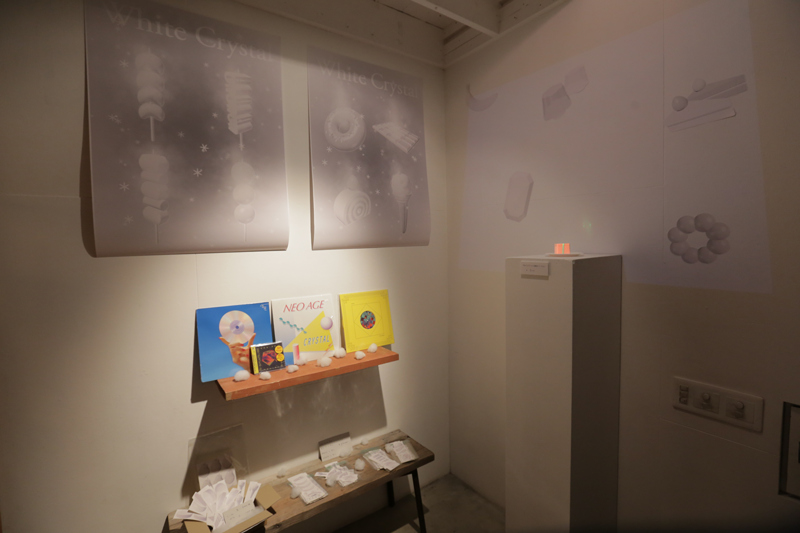 Visit claska gallery "do" at Shibuya Parco Part-1. 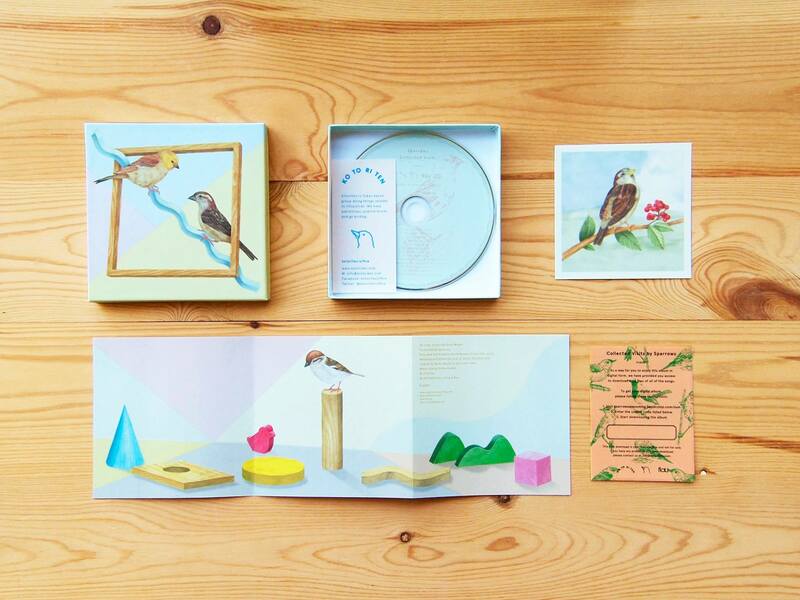 The 2nd edition of Sparrows' 2011 ep "Announcements" is available at "KOTORITEN 3". 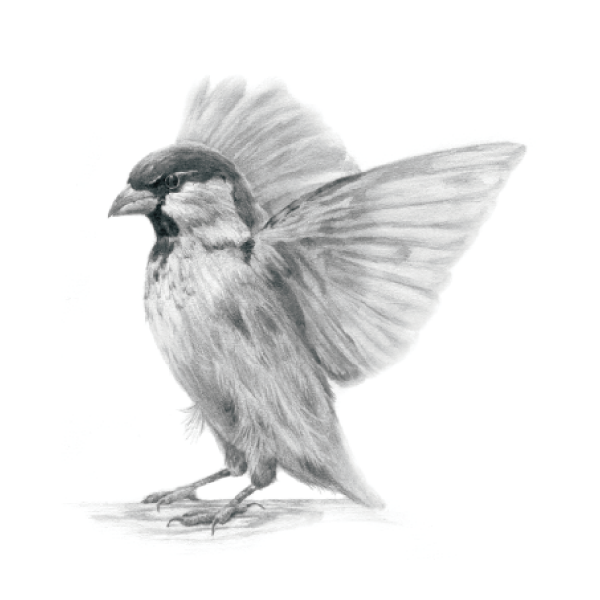 "BIRDS AS INDIVIDUALS 4" is the new book which features my illustrations of sparrows. 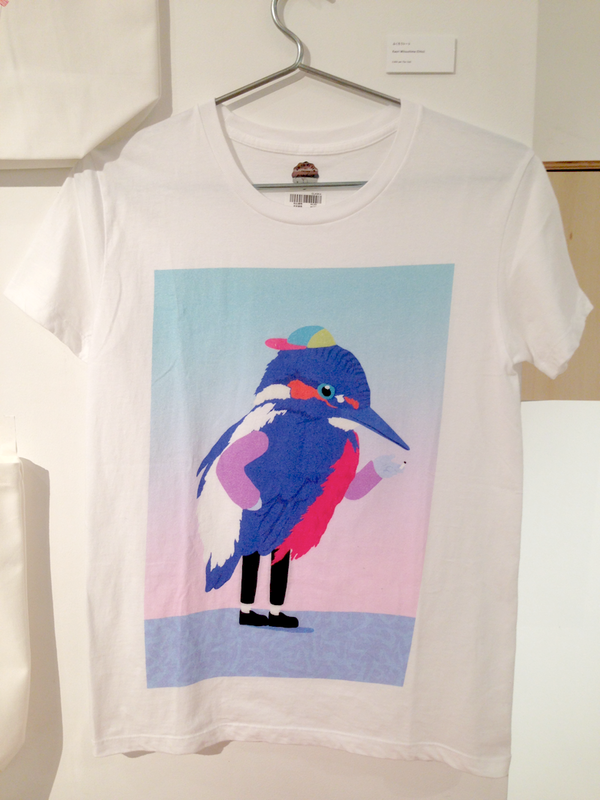 You can buy it at kotoriten's 3rd exhibition, "KOTORITEN 3", which held at gallery "DO" in Parco part one in Shibuya. 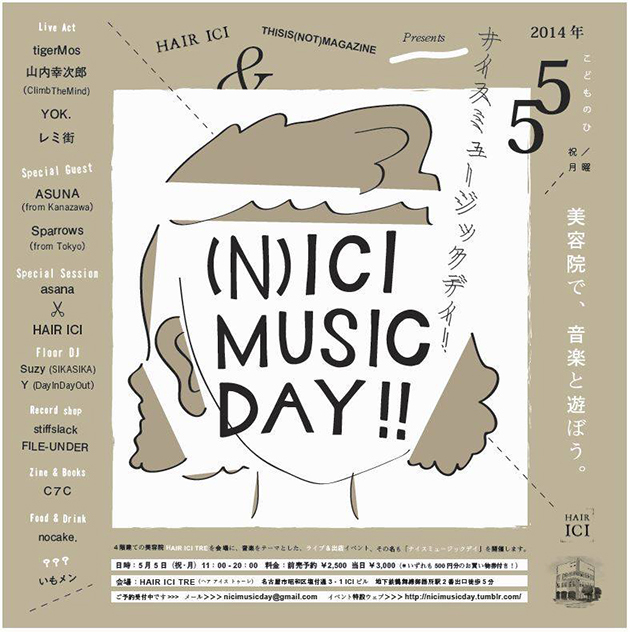 Sparrows are going to play at "(N)ICI MUSIC DAY!!" festival in Nagoya on May 5th. For further information, visit here. 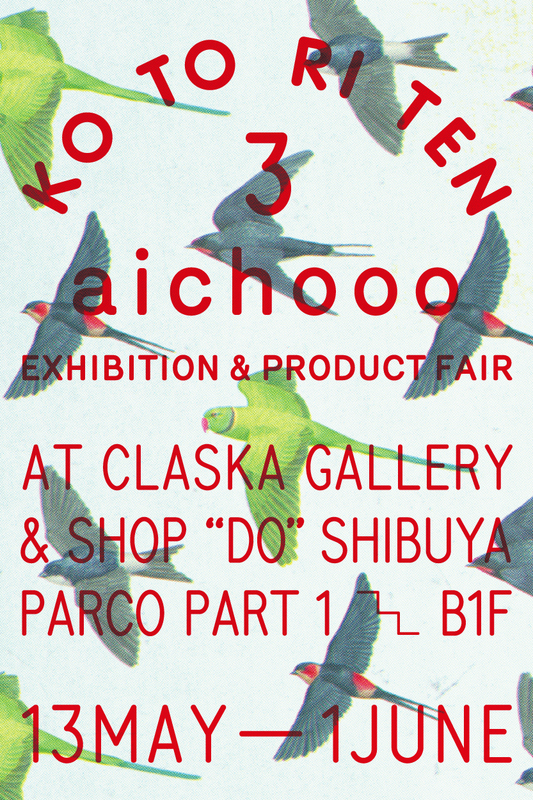 The 3rd exhibition of kotoriten “aichooo” will be held at CLASKA Gallery & Shop “DO” Shibuya, from May 13th to June 1st. 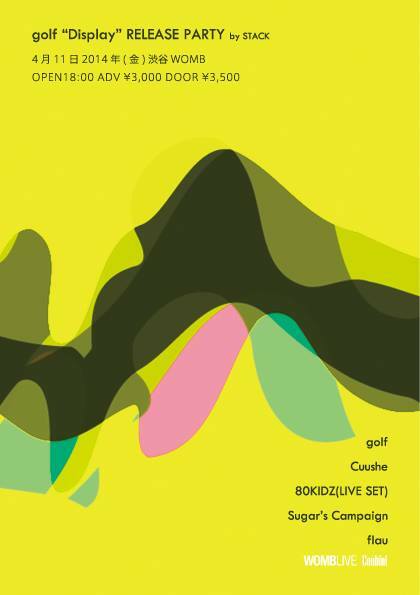 Sparrows will play as DJ at the release party of an album from golf (japanese band) at Womb on 11th April. 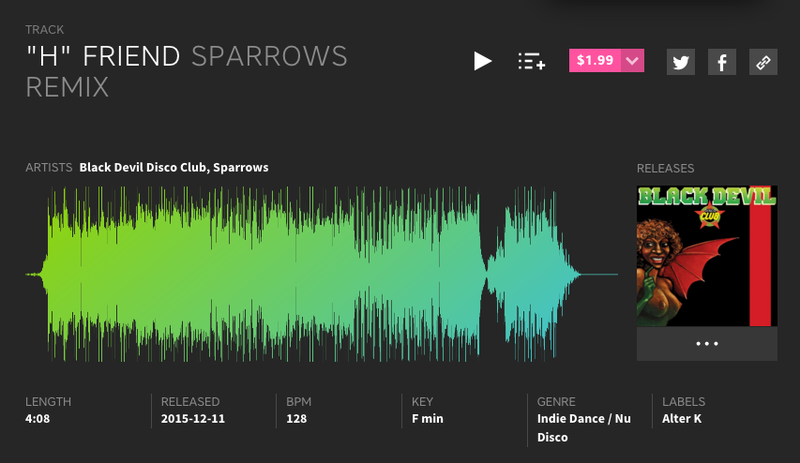 You can hear the mix from Sparrows here!! 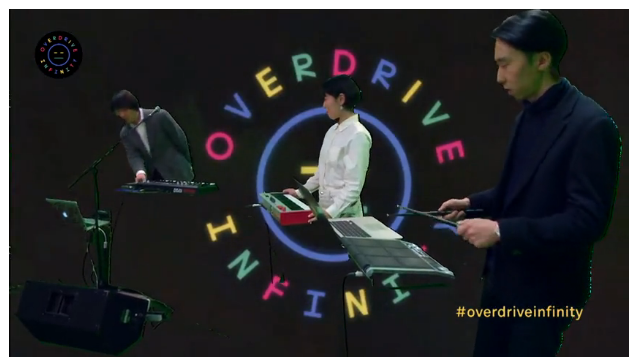 Now you can watch Crystal's performance at Overdrive Infinity #18, hosted by Teki Latex!! Watch it here. Crystal will play live show at Social Club in Paris on 19th March with Teki, Betty, AZF and Parfait. It is free! 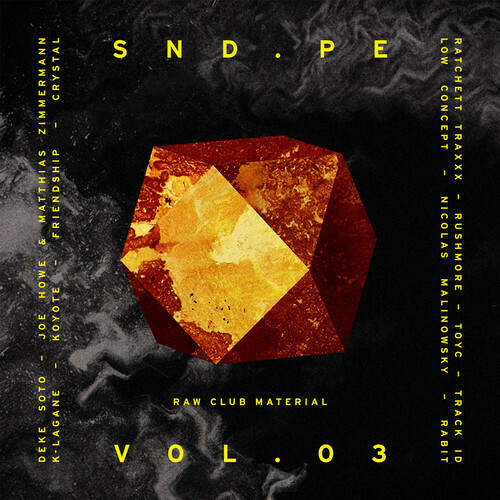 Sound Pellegrino's new compilation album, "SND.PE VOL.02", is out now! Our collaboration track with IKONIKA, "Dream Incubation" is in it too. Crystal × Ikonika "Dream Incubation"
Our collaboration track with IKONIKA, "Dream Incubation" is now on Sound Pellegrino's sound cloud page. It will be released as a part of the label's new compilation album, "SND.PE VOL.02", which is out on 27th January. Crystal will be a one day manager of the gallery ROCKET in Harajuku on 23rd December. We will prepare white Crystal Christmas dinner. 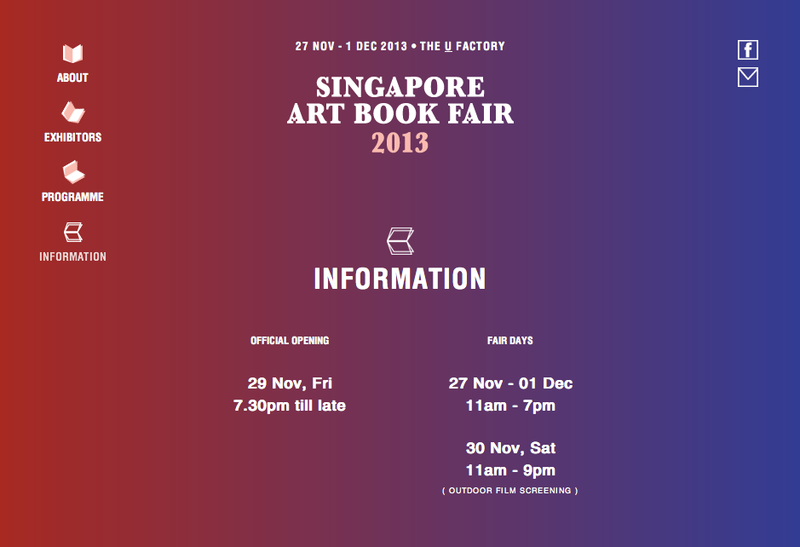 Books from kotoriten is available at the booth of zinesmate in Singapore Art Book Fair 2013. It is held at The U Factory in Singapore from 29th November to 1st December. 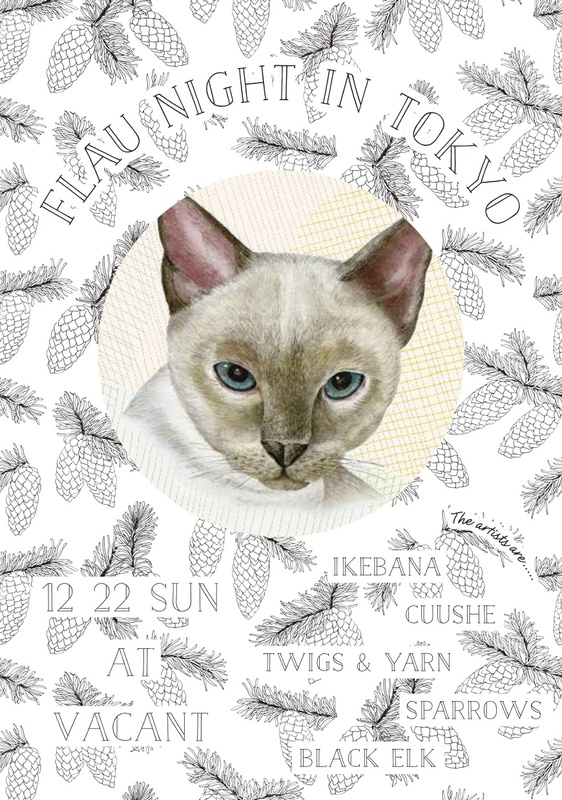 Sparrows is going to play at "flau night in tokyo" on 22th december, at vacant in harajuku. Visit here for details. Thanks for the nice display! 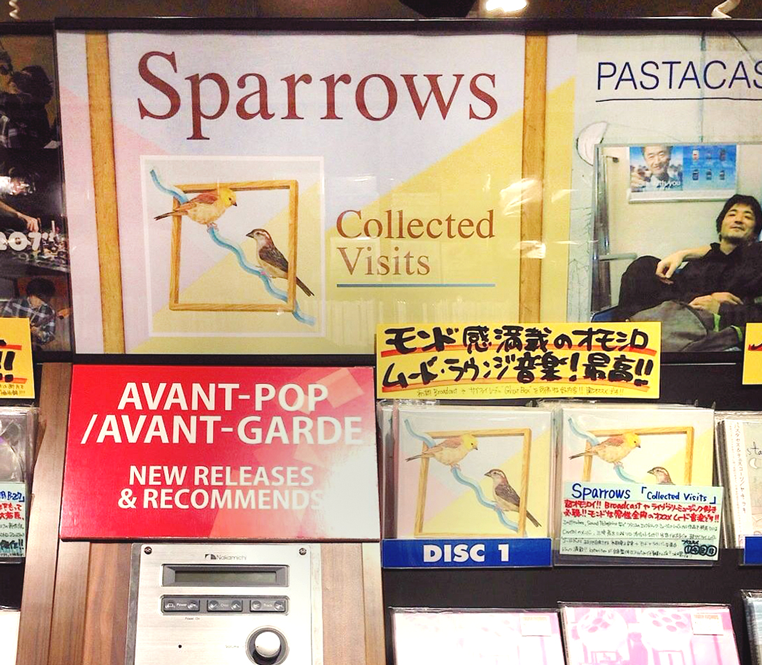 Sparrows' first album "Collected Visits" out now! You can buy it from amazon, tower records, hmv, disk union and some of your favorite cd store. 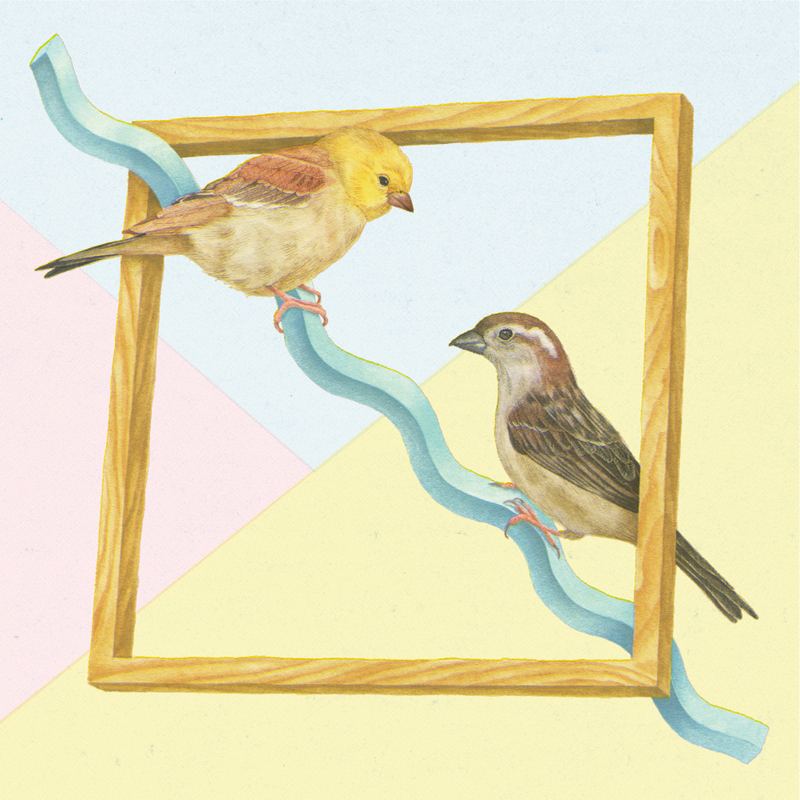 Listen to "Chocolate River" from Sparrows' forthcoming album "Collected Visits" on Soundcloud. 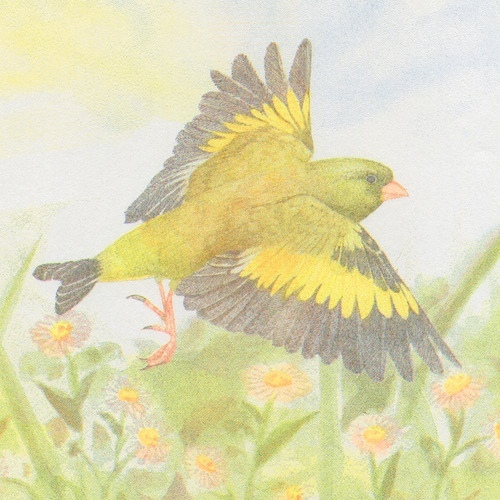 You can hear Sparrows first mix "Mix for Oriental Greenfinch" here! For track list, visit here. Thanks for coming to our show! Crystal & Sparrows will take part in the event called "Stuck Vol.3" at Womb Shibuya! Crystal will perform at the main stage from 19:30 and Sparrows will play from 21:30 at lounge floor. 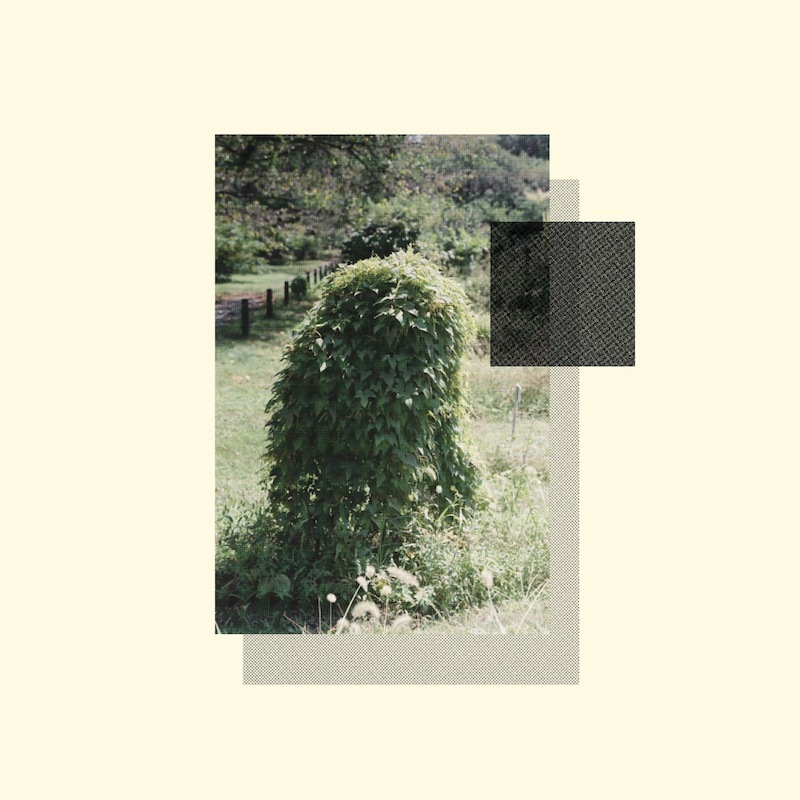 My first LP, "Collected Visits" by Sparrows will be out on flau on 6th November. Artwork by Ryuto Miyake, album title by Emile Shahidi and Mastered by Clement Roussel at Studio Chambre 404. Visit here! My photo set is on The Thousands Tokyo, which is an Australia based website and introducing the lifes in various city in the world. 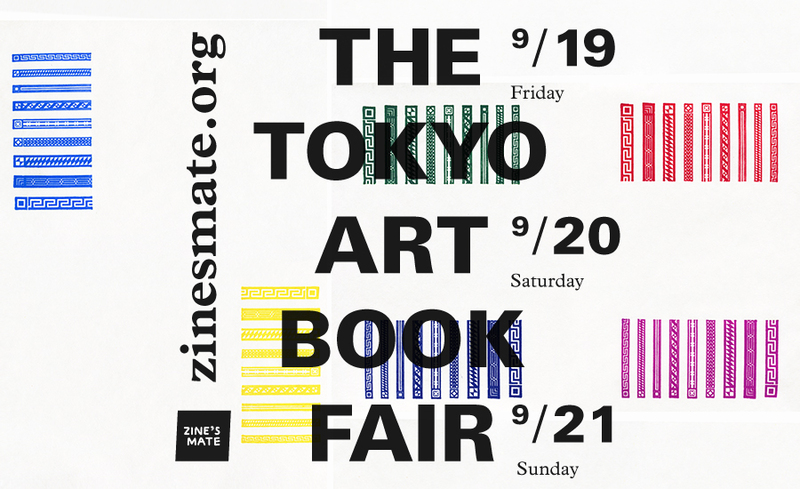 We at kotoriten are happy to announce that we will take part in The Tokyo Art Book Fair. See you soon! Books from KOTORITEN are available at the event called “Books From Tokyo”. Crystal's “Telephonic” was on aired on BBC radio1 programme “In New DJs We Trust” by Eclair Fifi. Let's listen to statement from Natsuhiko which is featured on that song. Crystal's video for “Get It?! feat. 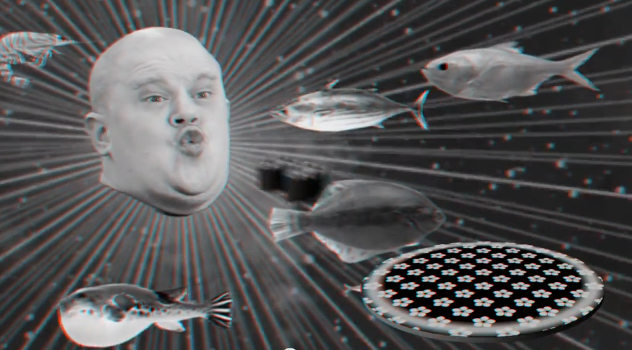 Teki Latex” directed by Shinya Sato is now on YouTube. or let's watch it on konbini, XLR8R, or Mixmag!! 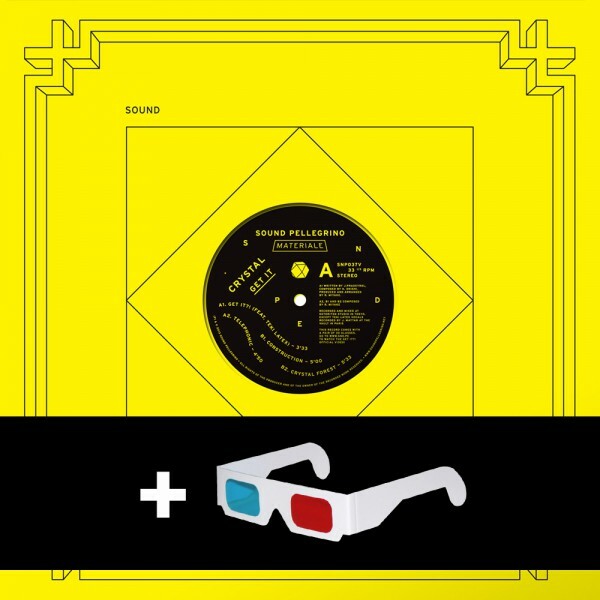 And you can pre-order 12 inch analog with 3D glasses here. 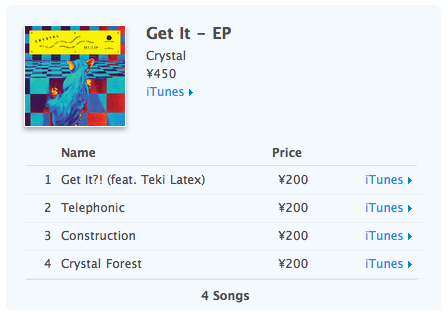 Now you can buy Crystal's new EP, Get It, on iTunes Store!! 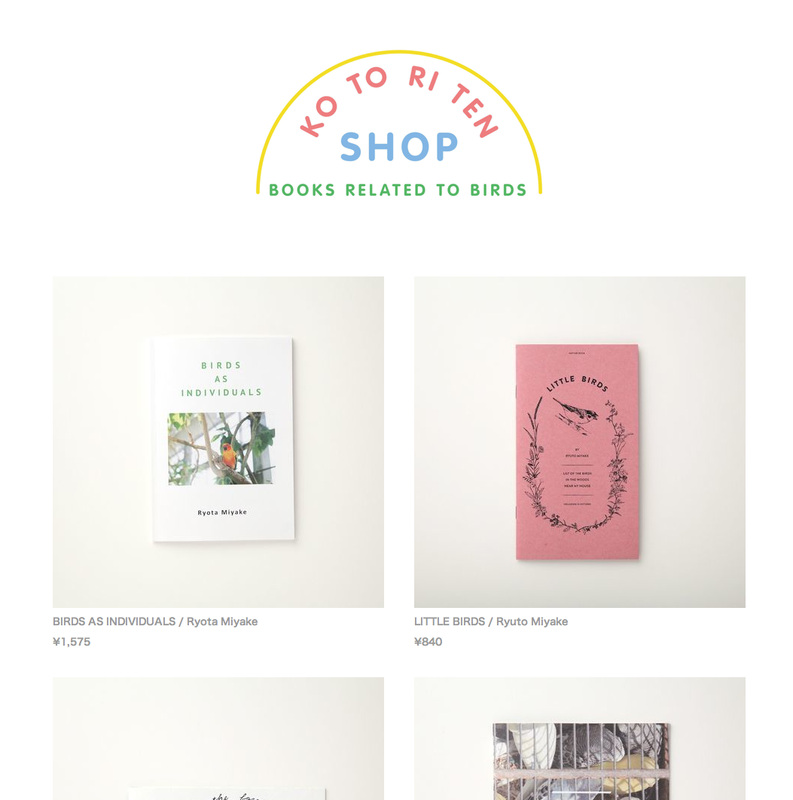 kotoriten shop is re-open! Now we can send the goods to outside of Japan. And there are 3 new items on the list! “SND.PE VOL.1” will out on 17th June on Sound Pellegrino. Japanese edition CD will include one of our song “Get It?! Feat. Teki Latex”. 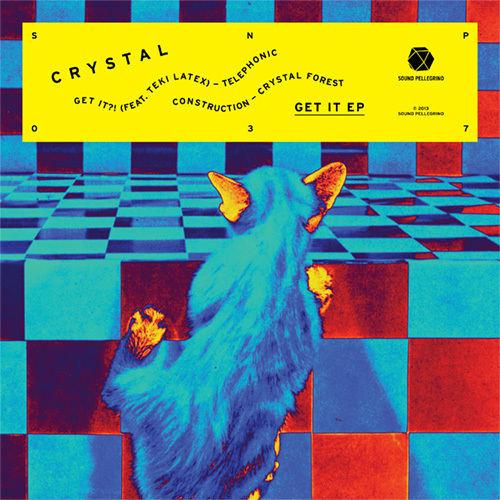 Crystal's new EP “Get It” is going to be released on French label, Sound Pellegrino. 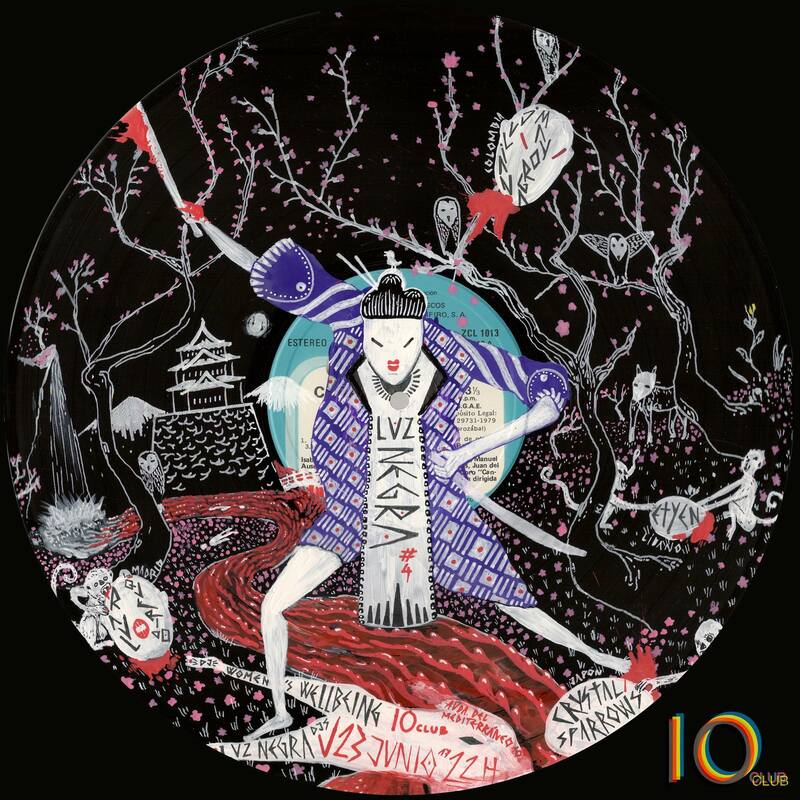 It is a 4-track EP, features Teki Latex and Natsuhiko Miyake. Out on 24th June. 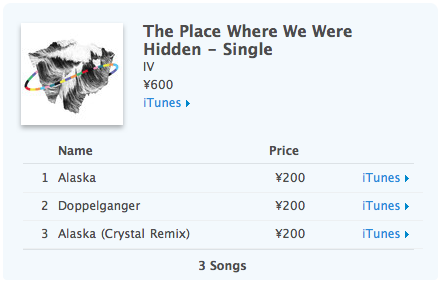 IV's debut EP called “The Place Where We Were Hidden” is out now on iTunes Store and other digital music stores. And you can read the review here and here. 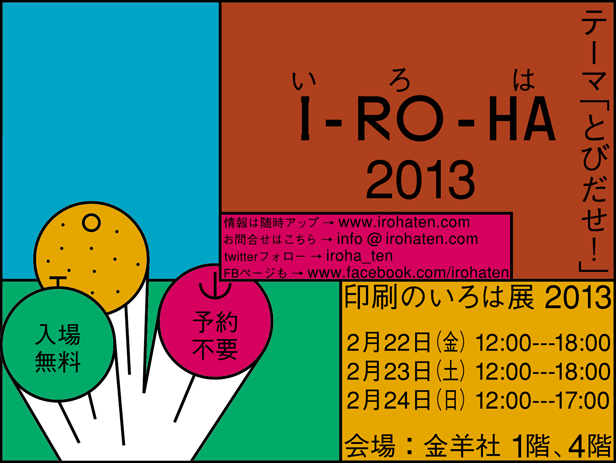 I-RO-HA 2013 starts today. Come to see new and old materials from ko to ri ten books! Movie version of SHIRITORI WA WATARIDORI which I have made the song for, is featured on MATOGROSSO+ in amazon Japan. You can watch it here till next Wednesday. 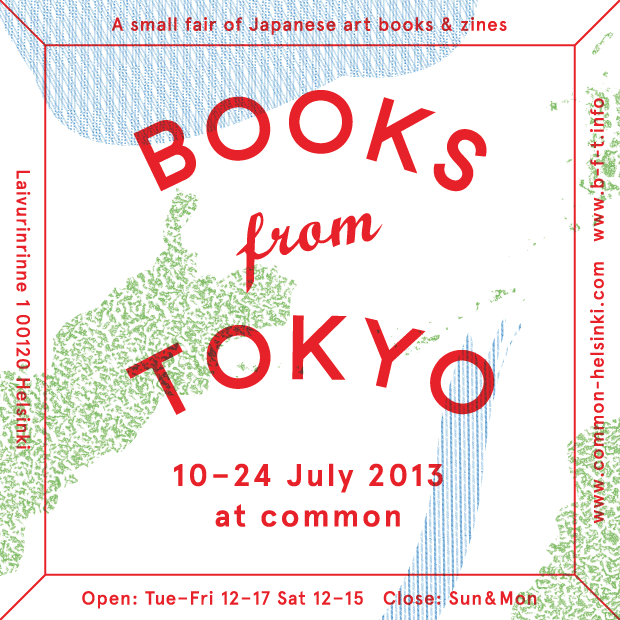 kotoriten will take part in I-RO-HA 2013 and sell our books. It is from 22 February to 24 February at Kinyosha. Crystal has remixed a song called 'Alaska' by IV. It will be out from Mental Groove Records on 11th February. 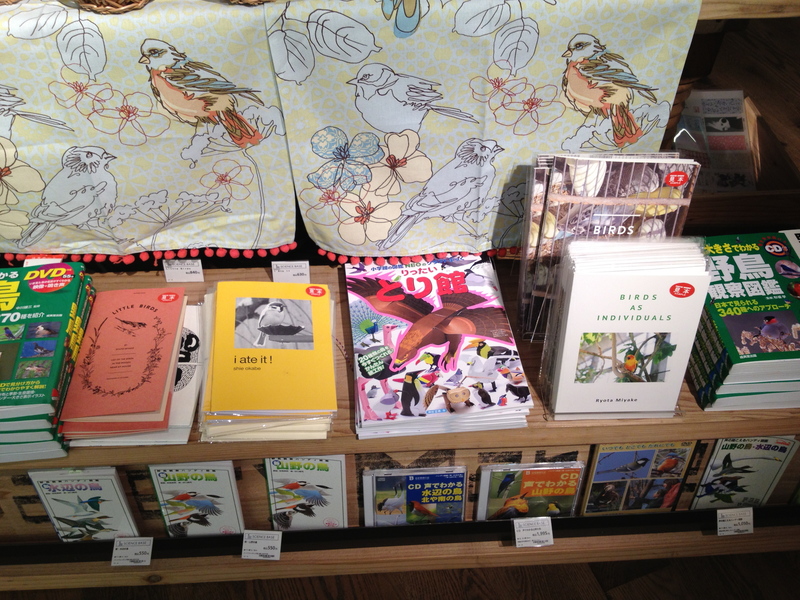 You can buy the books of Kotoriten at a book store B&B in Shimokitazawa. See you there! 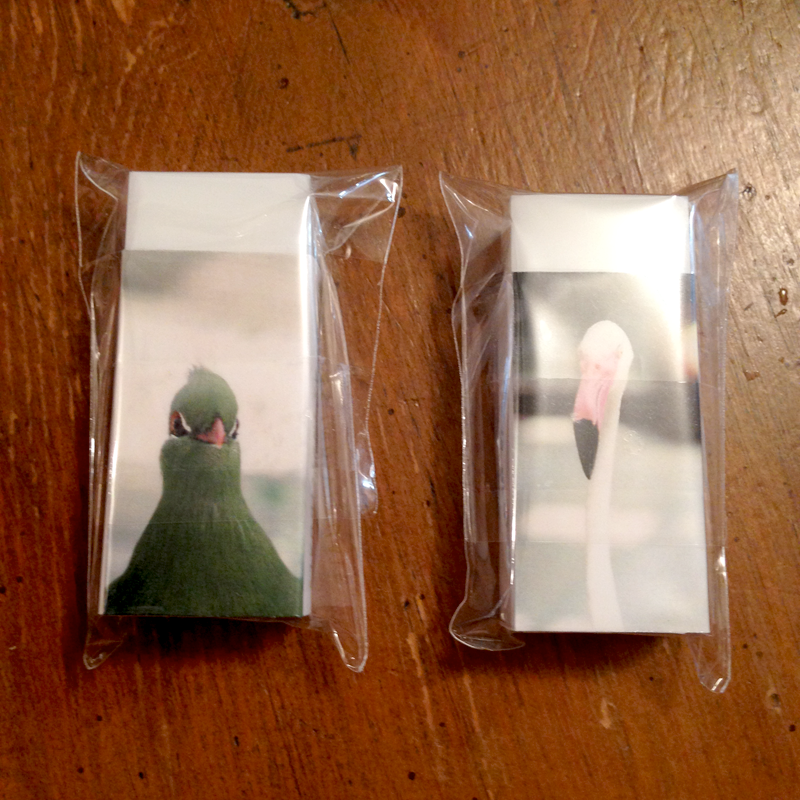 I made Birds as Individuals Mouse Pad. It's cool. The website of Ko to ri ten is now updated! 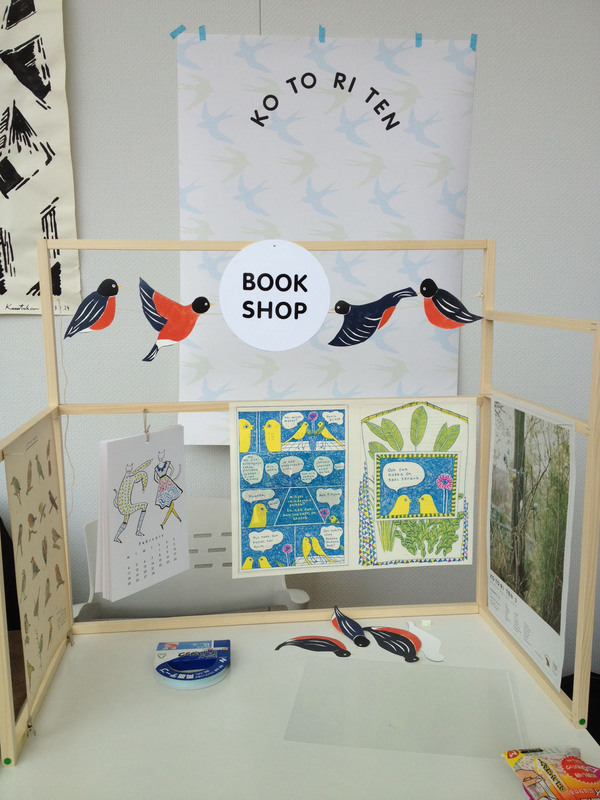 You can buy the books of Kotoriten at a book store Utrecht in Aoyama. See you there! 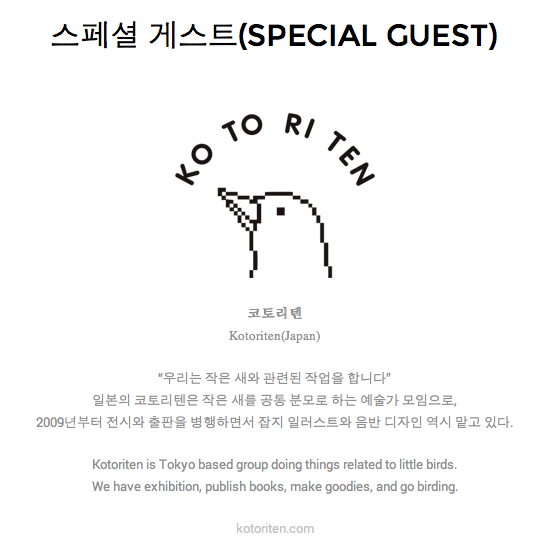 Books of Kotoriten include my Birds As Individuals, are going to be available at an event in Korea, Unlimited Edition on 17th and 18th November. An animated version of “Shiritori wa Wataridori” by Sunao Maruyama will be screened in Sumidagawa Art Bridge on 20th and 21st October, which is placed at Ushijima Shrine. I did a music and sound production for the movie. Books of ko to ri ten are going to be available at the event named SUNDAY BOOKS which is held at Sunday Issue on 13th and 14th October. There will be a Party at the gallery from 18:00 on 13th. 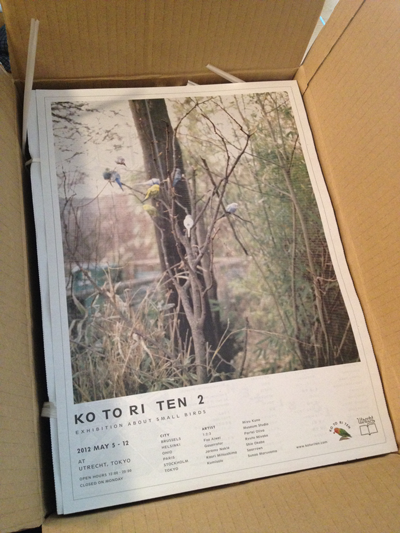 ko to ri ten shop! 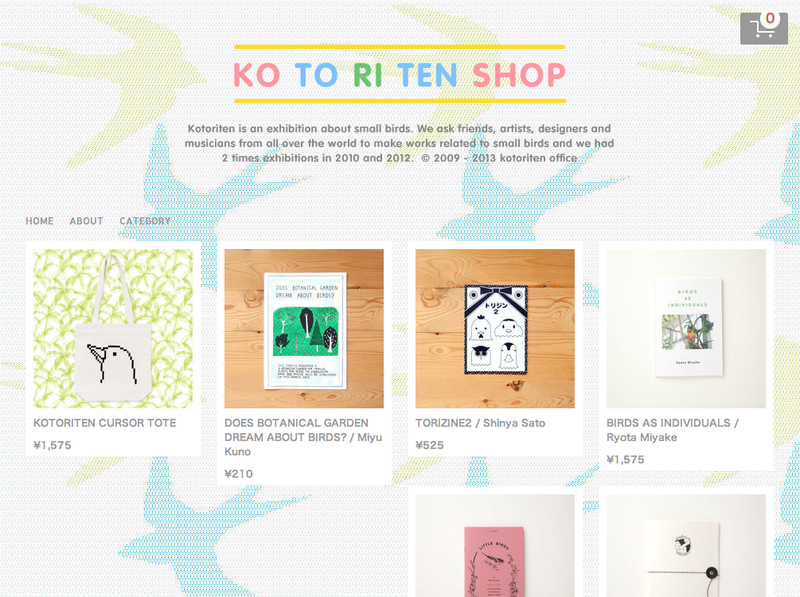 ko to ri ten shop is now open! 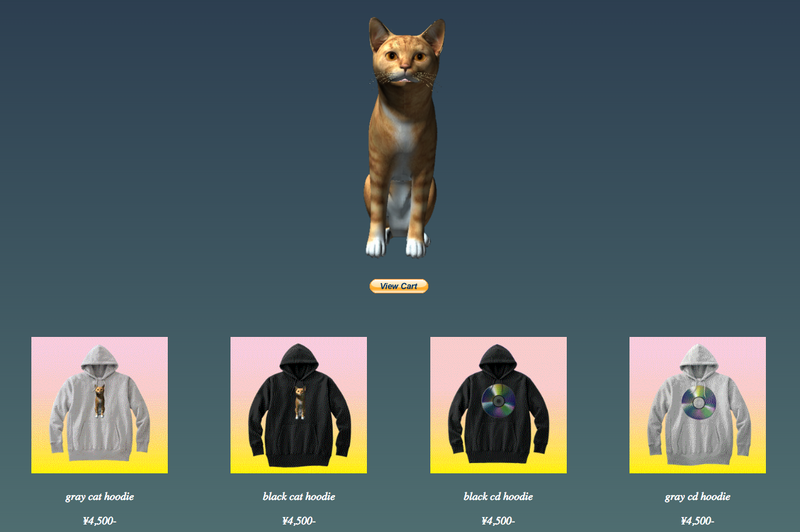 Visit and buy your favorite one! 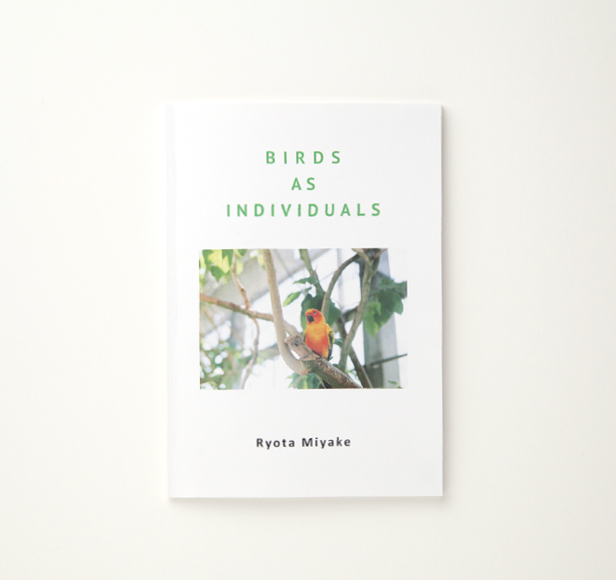 Our books include my Birds as Individuals are available at Tokyu Hands Cafe in 7F of Tokyu Hands Shibuya from today to 22th November. 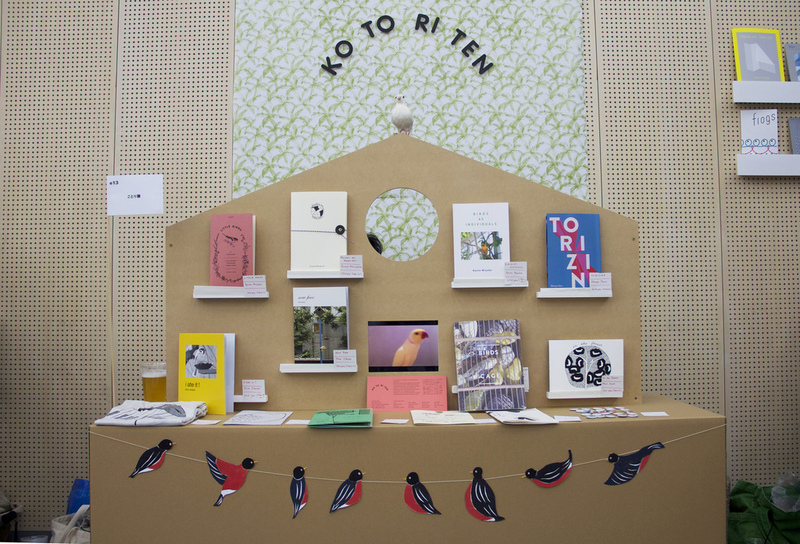 Here is a photo set of the store of ko to ri ten at the Art Book Fair. 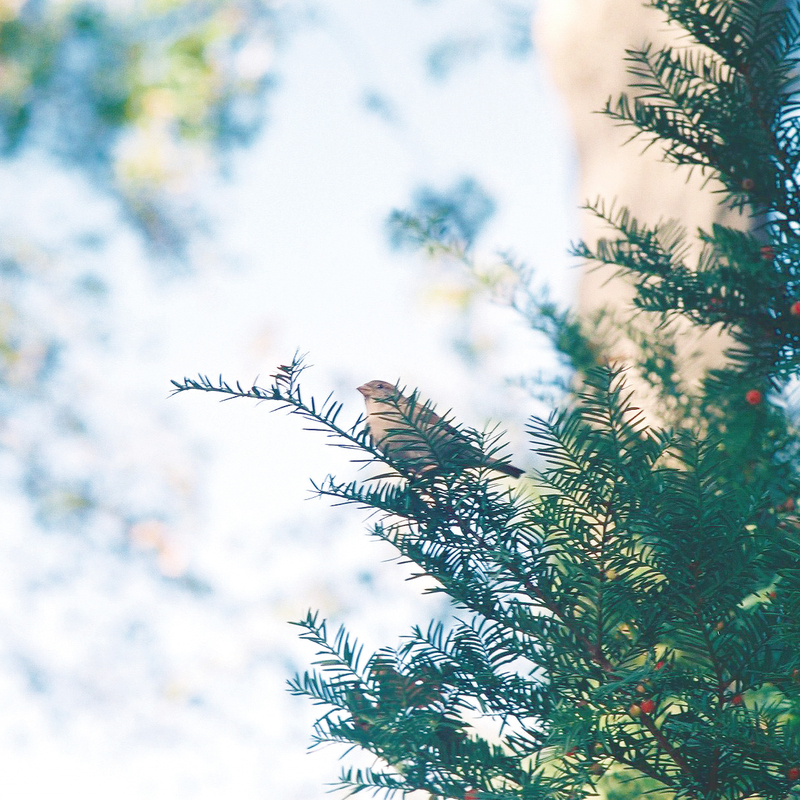 I made a photo book of birds at kakegawa kachoen. 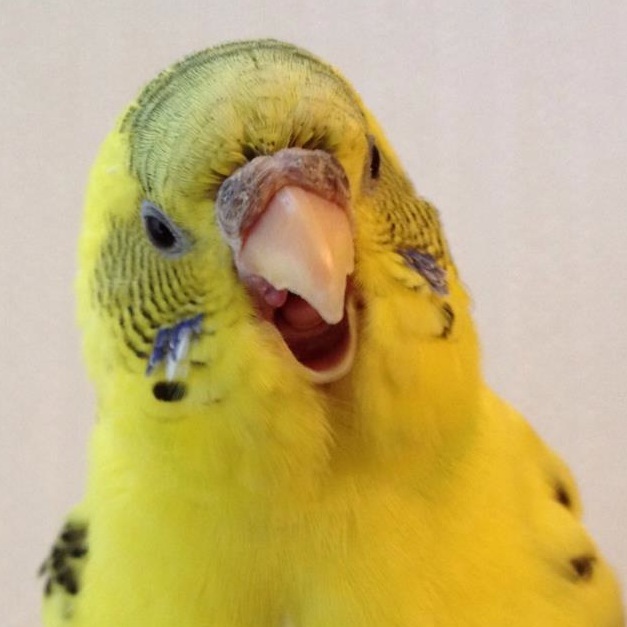 please mail to info [at] sparrowsarecoming.com . 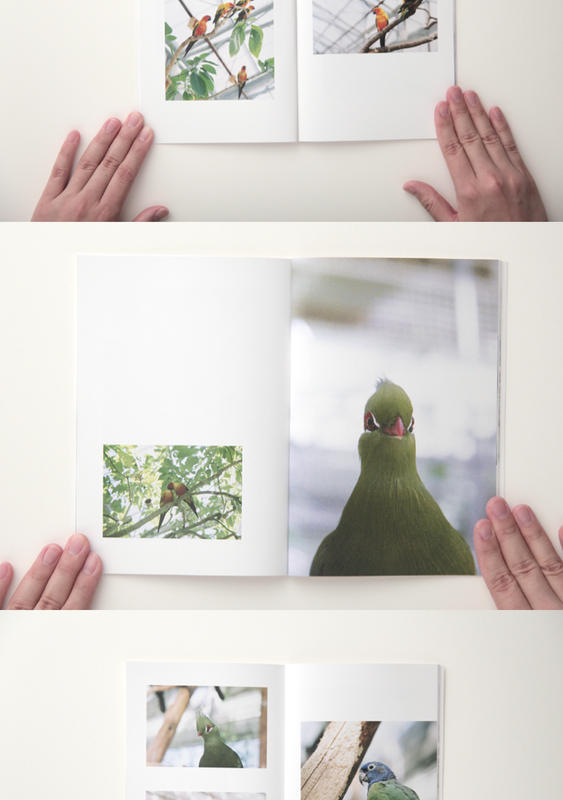 ko to ri ten will take part in the Tokyo Art Book Fair 2012. 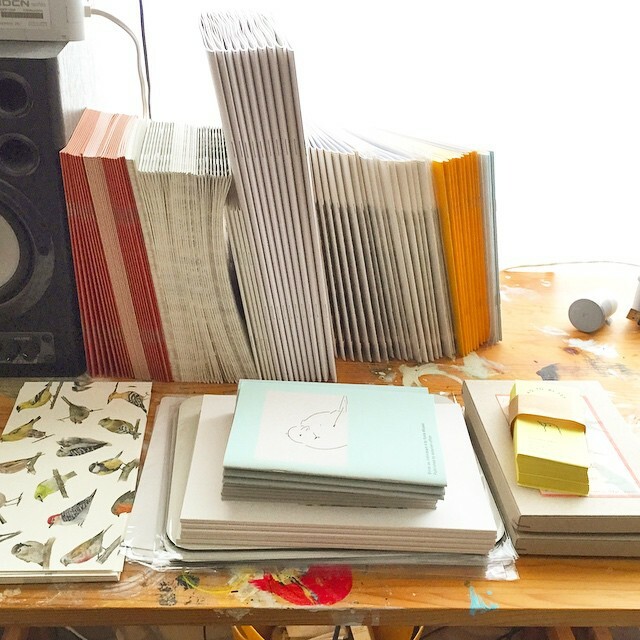 We are making books and will sell them at the event. here comes the flyer. designed by ryuto miyake, photo by me. if you want it, please write to info [at] sparrowsarecoming.com . i am very glad to take part in kotoriten again. 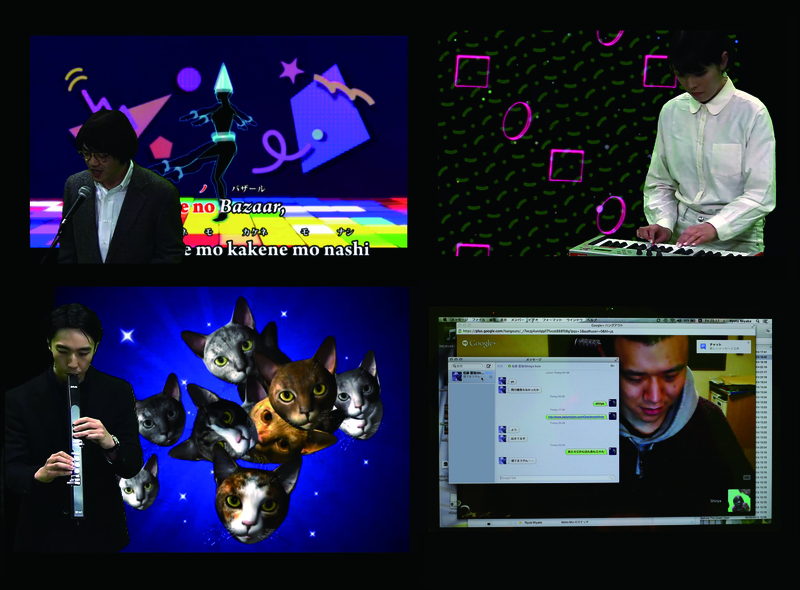 #2 will be held at Utrecht in Tokyo and from 5th - 12th May, with artists from all over the world. 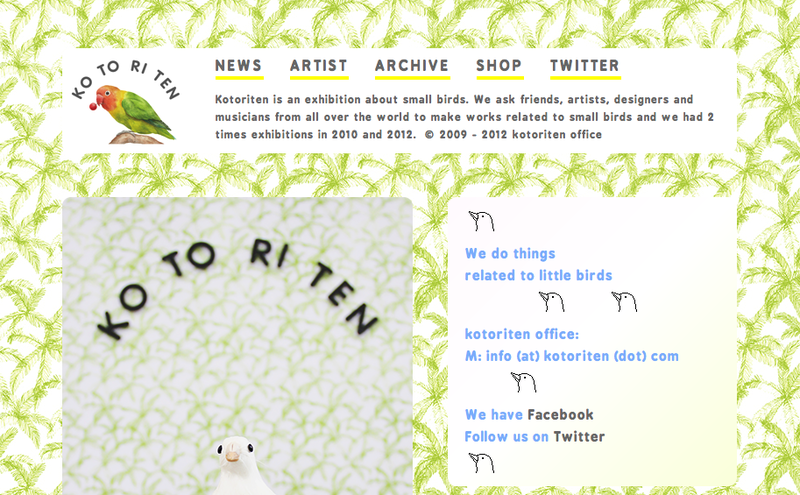 here is the website www.kotoriten.com . i bought a camera for 400 yen. Here is a limited CD-R EP. Art work by Ryuto Miyake.